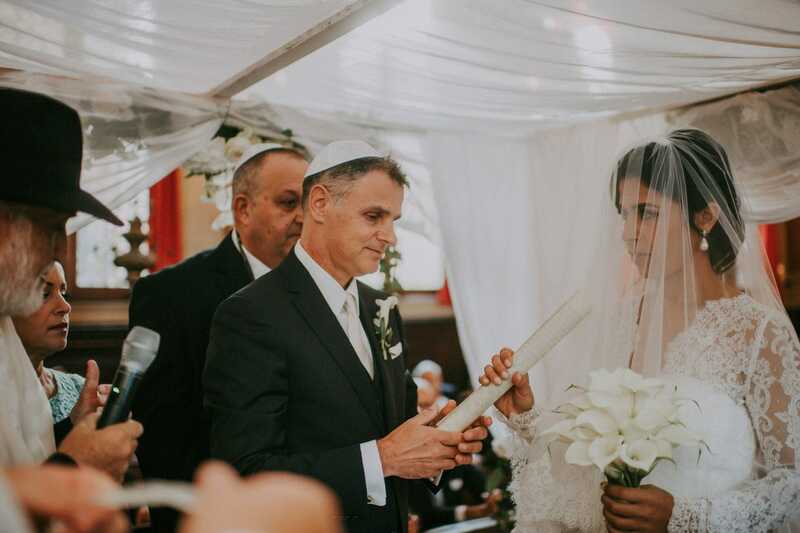 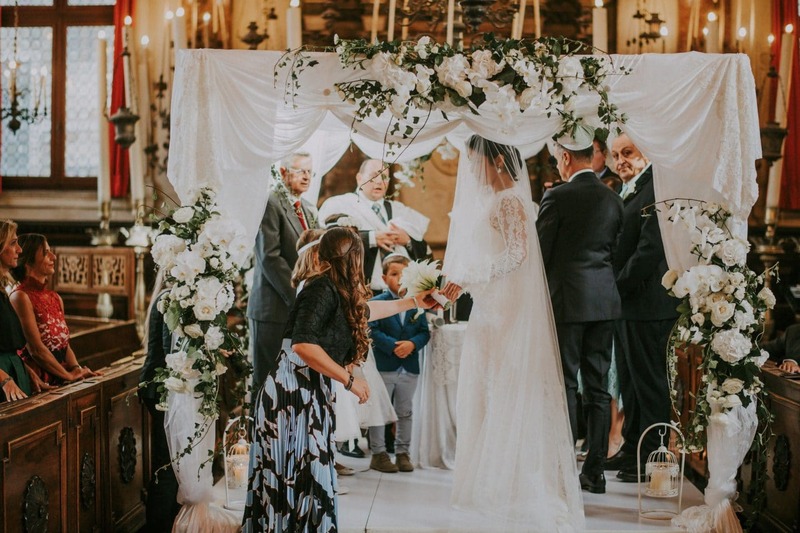 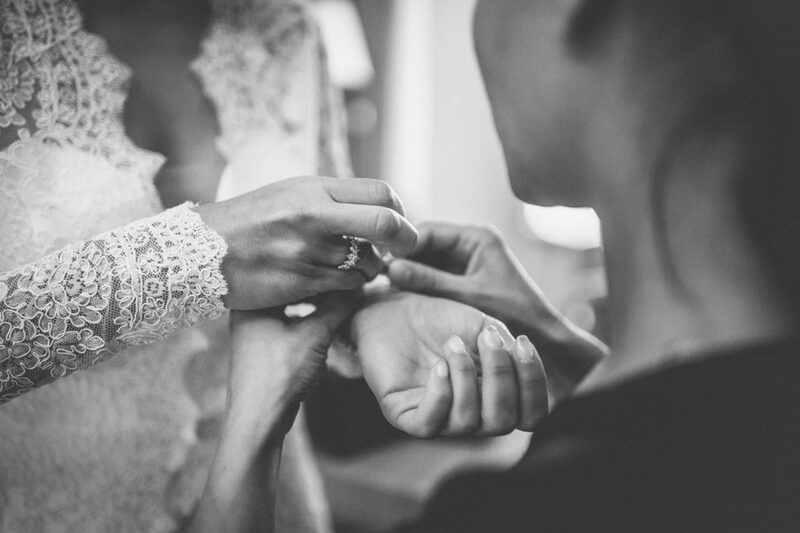 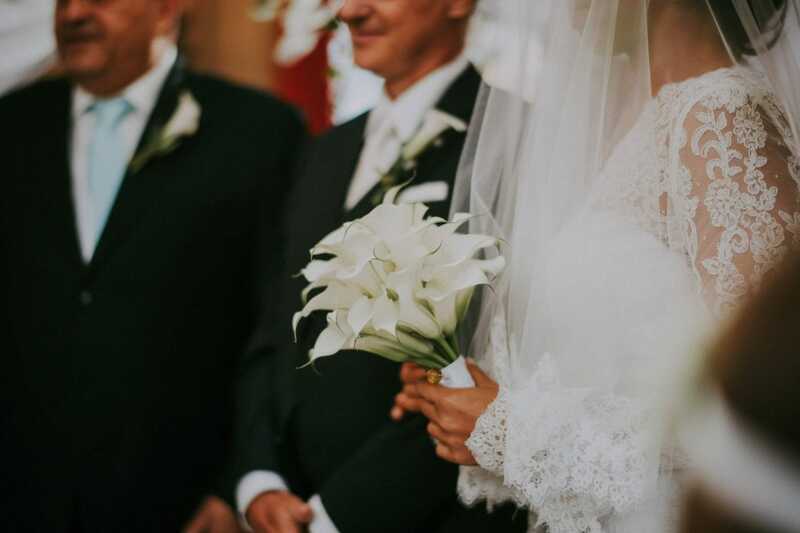 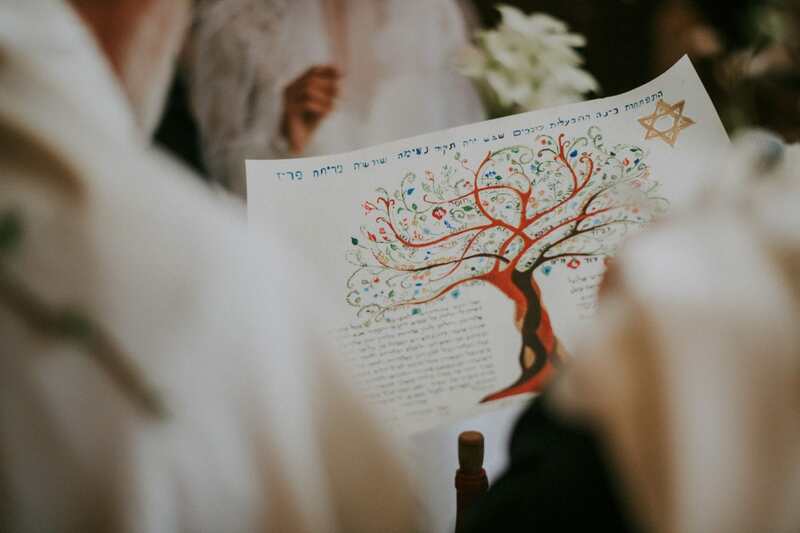 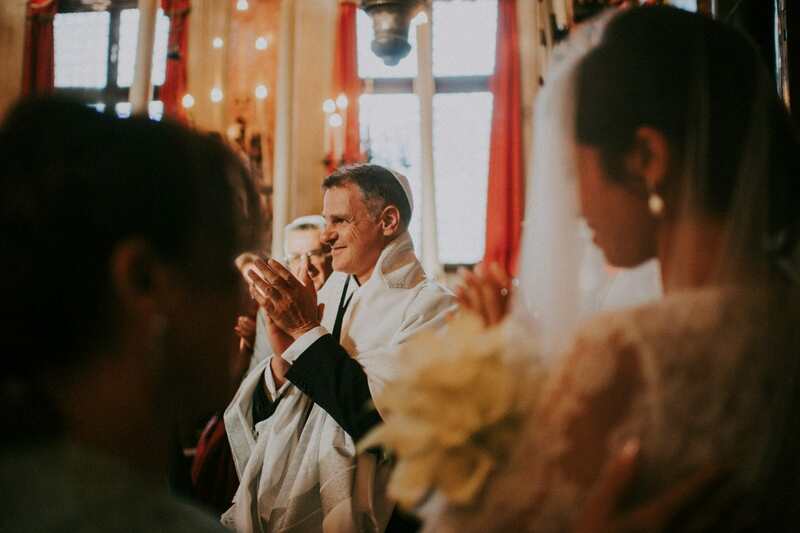 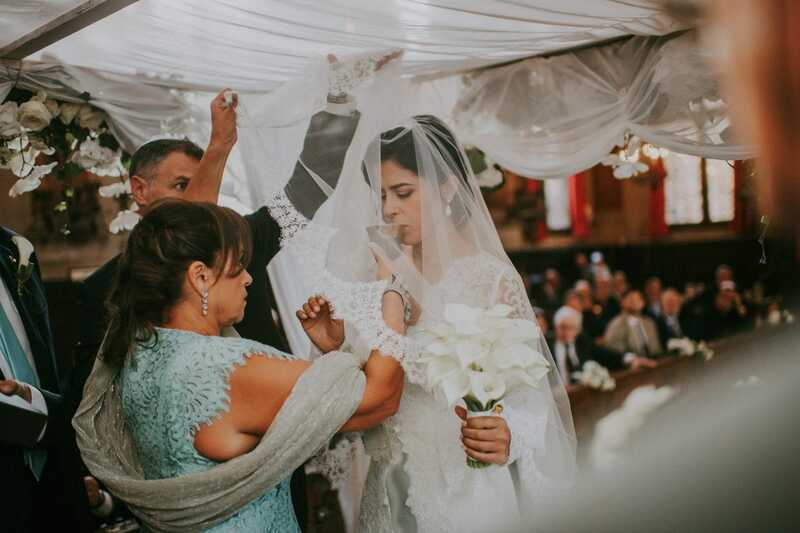 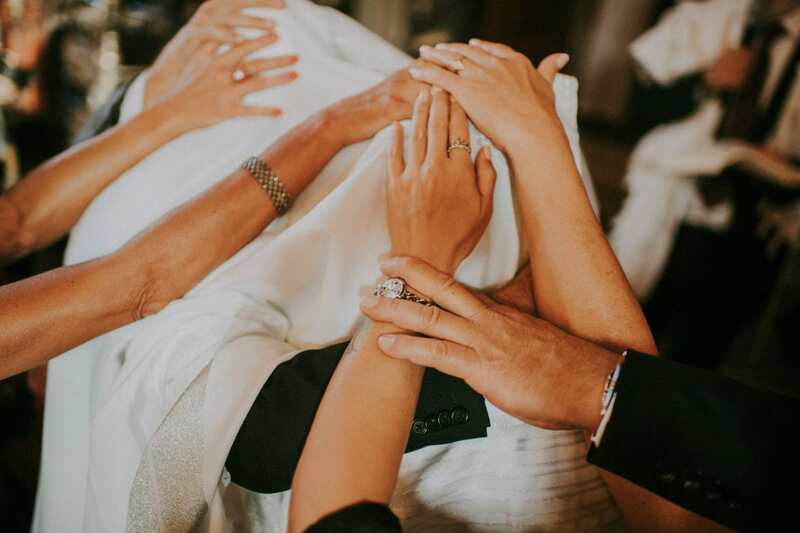 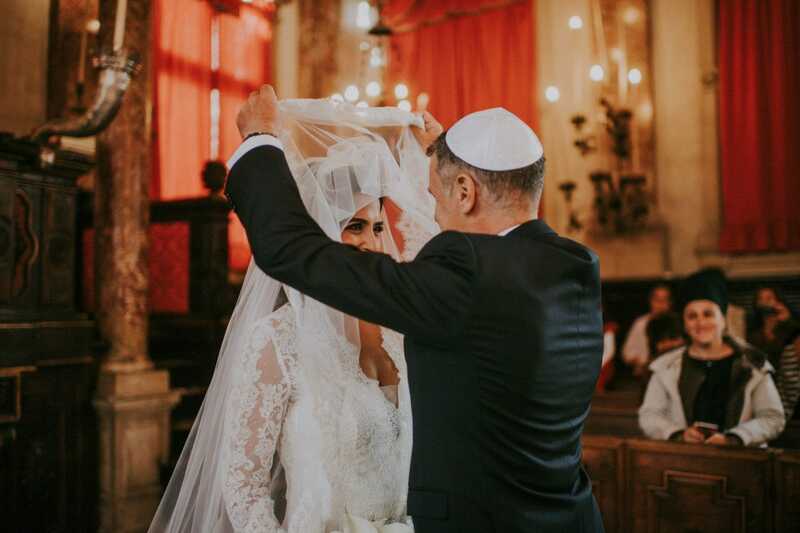 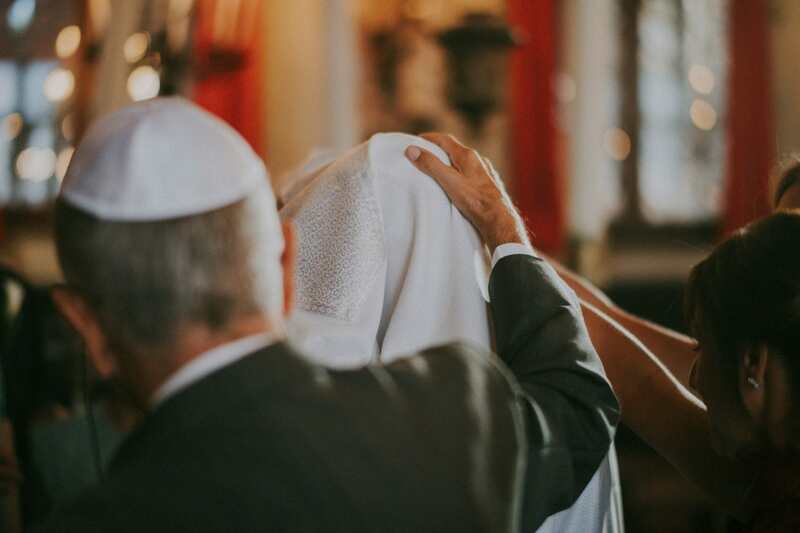 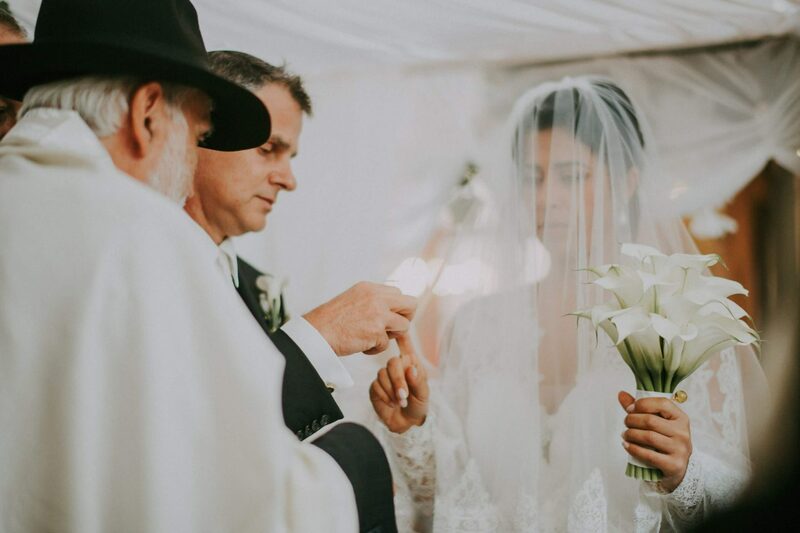 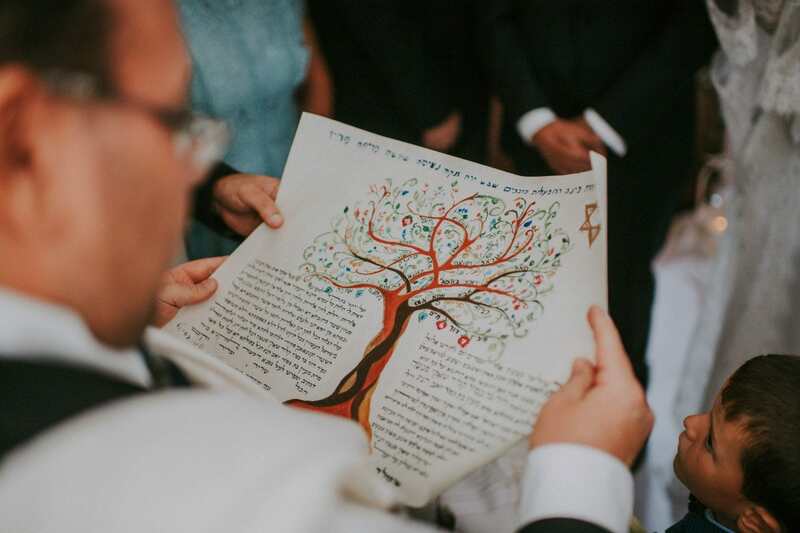 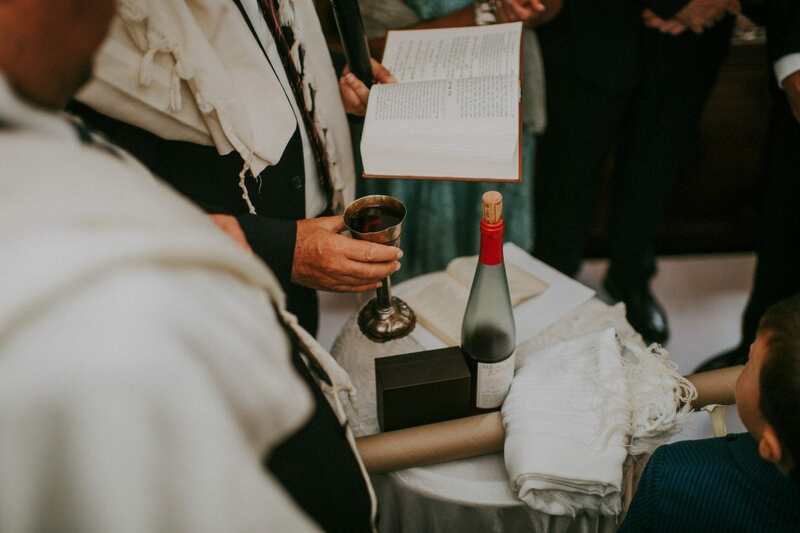 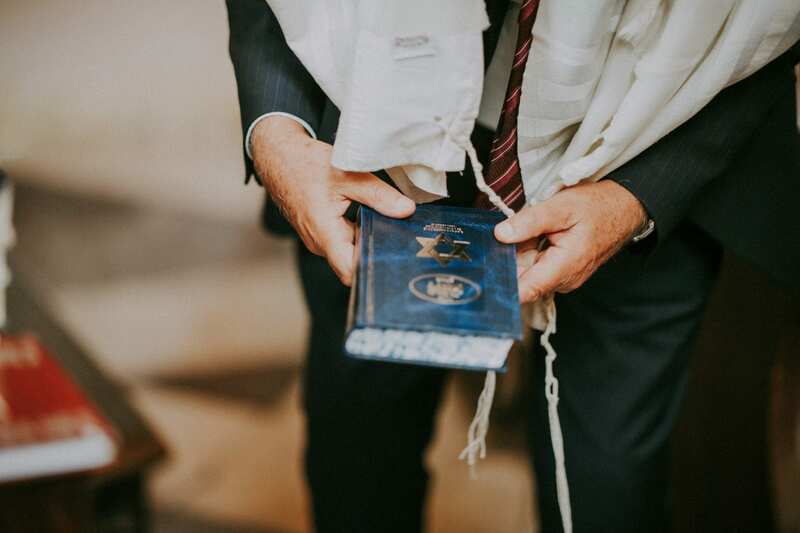 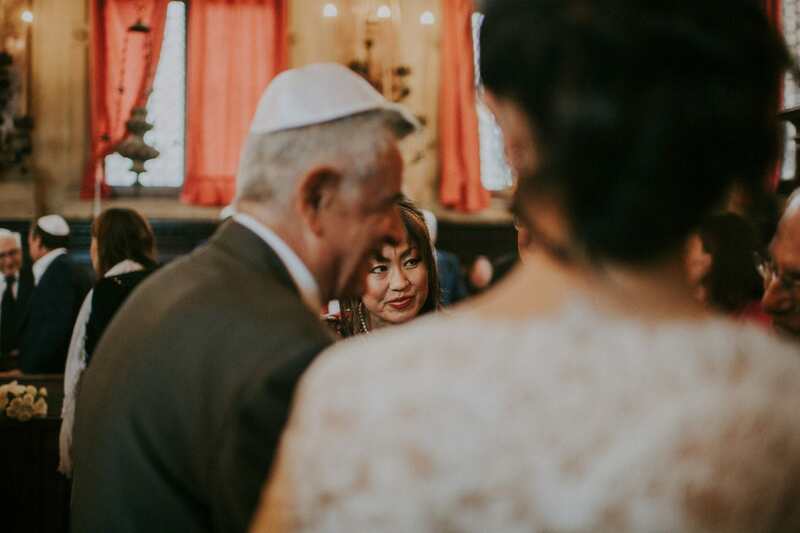 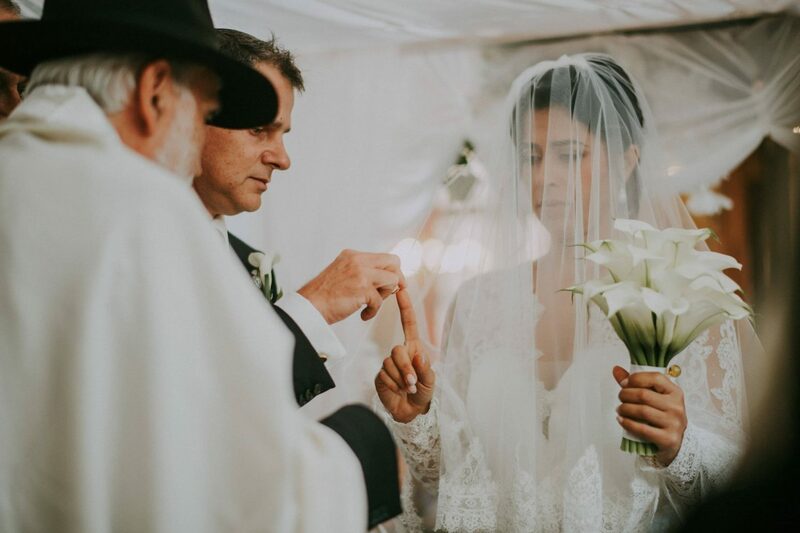 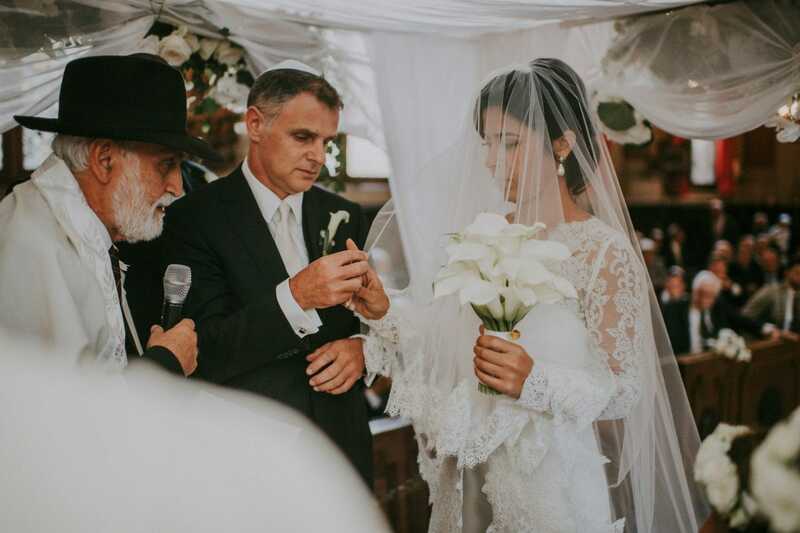 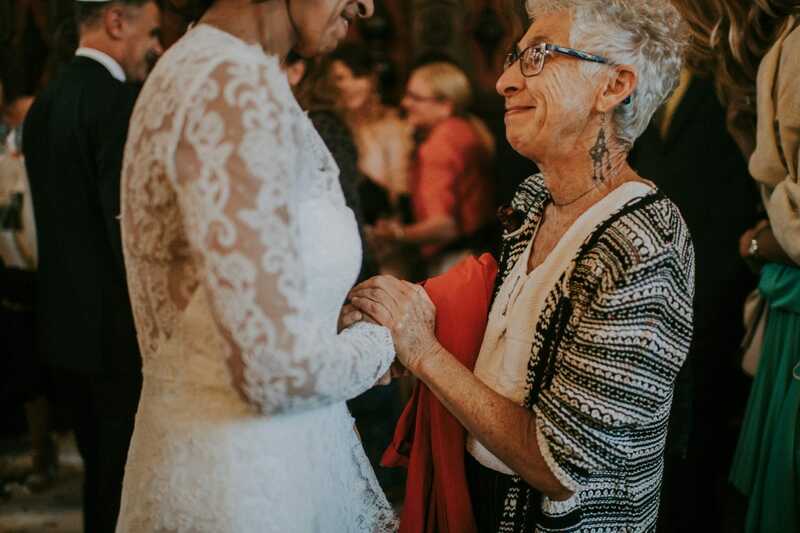 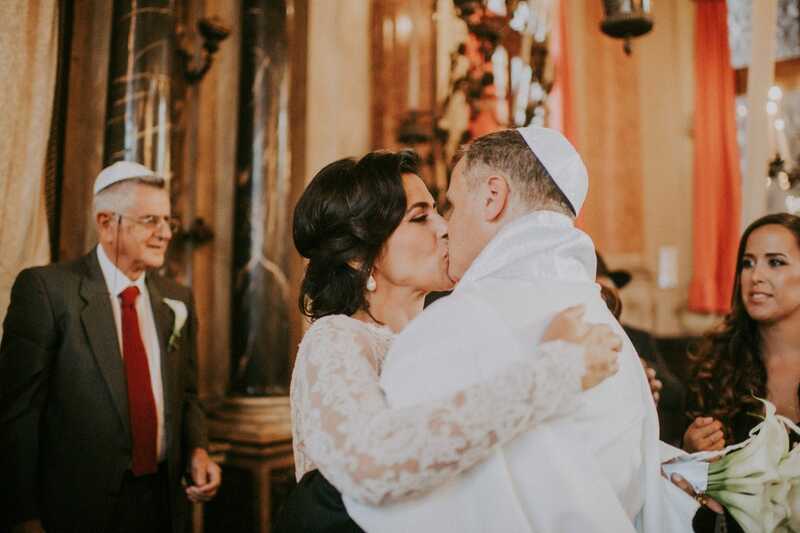 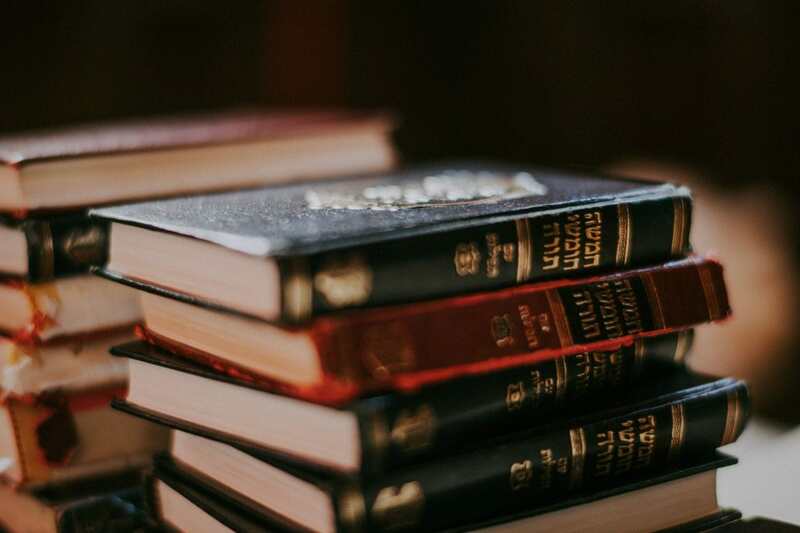 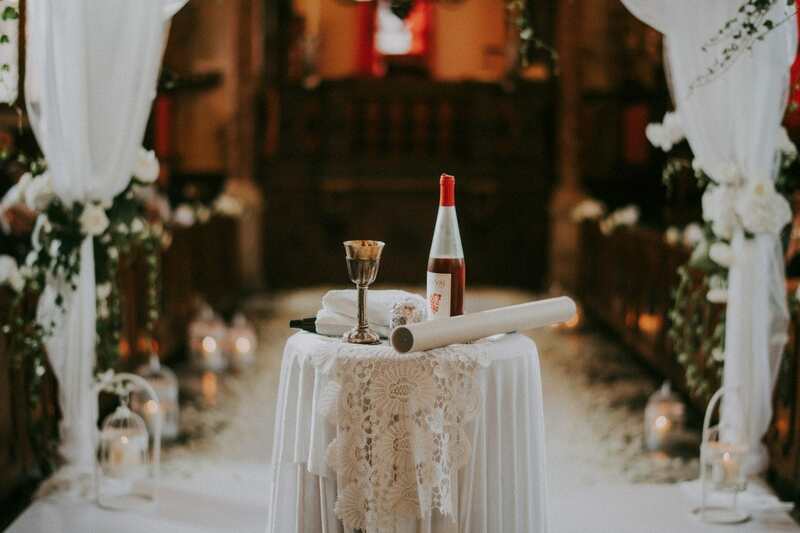 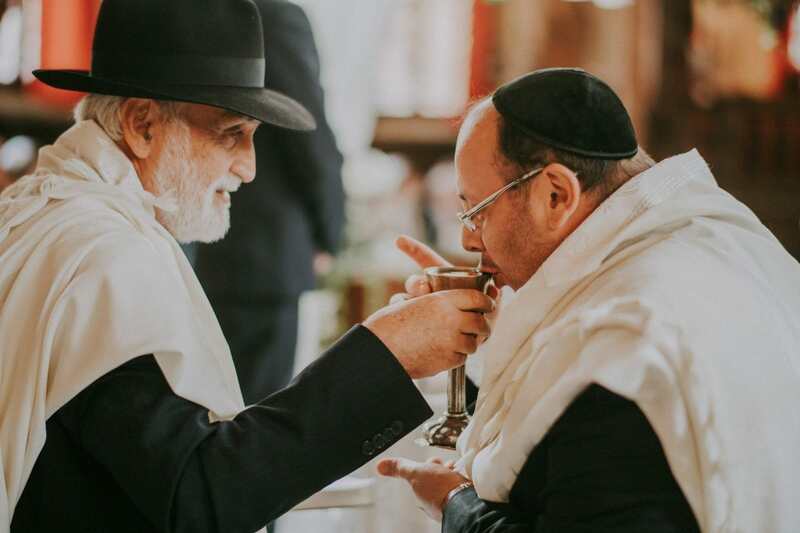 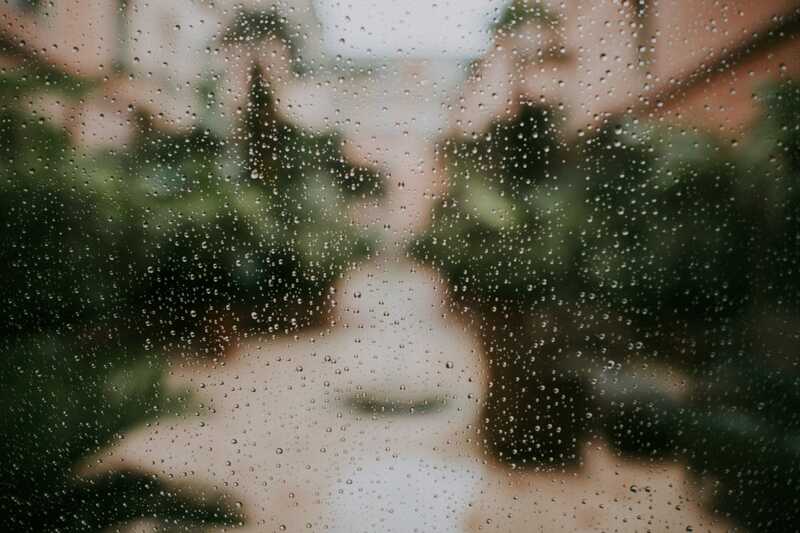 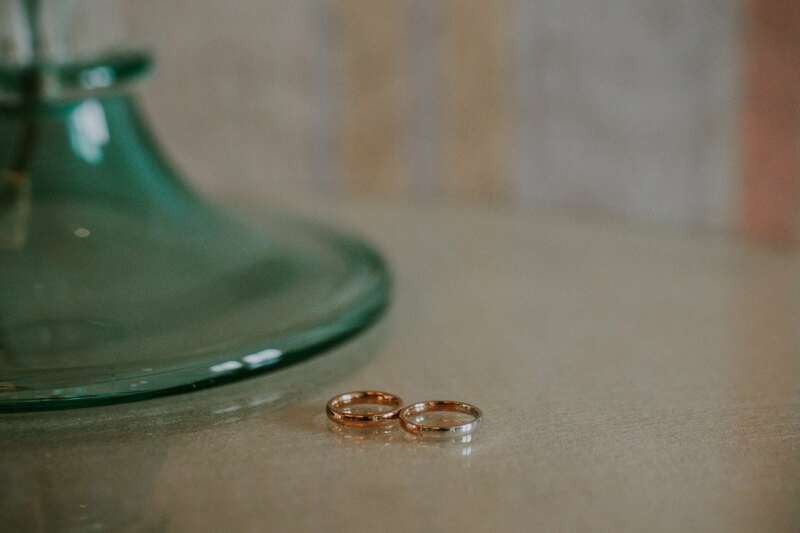 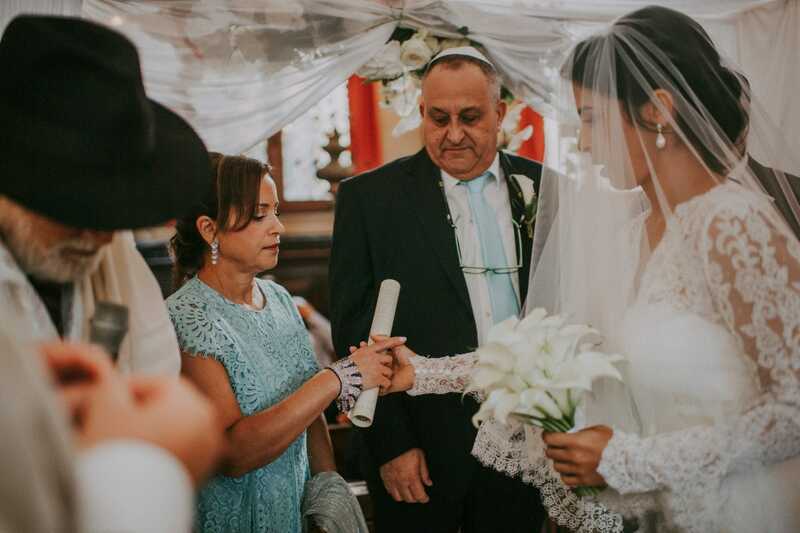 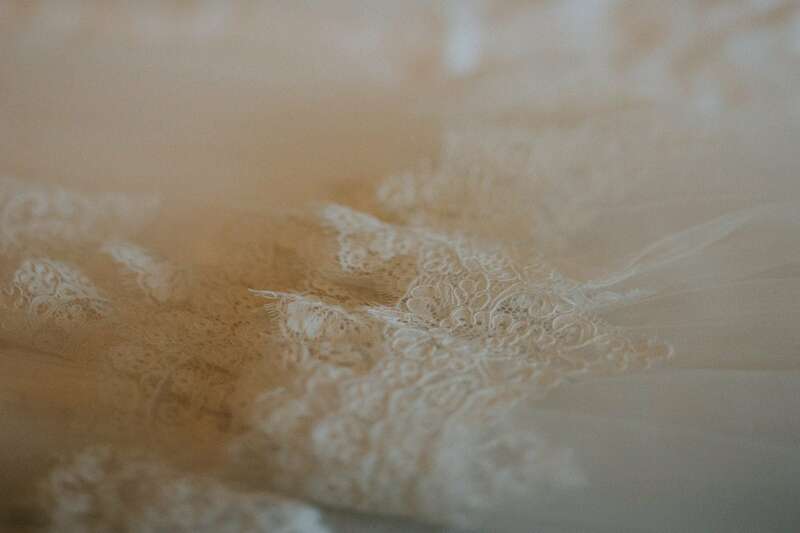 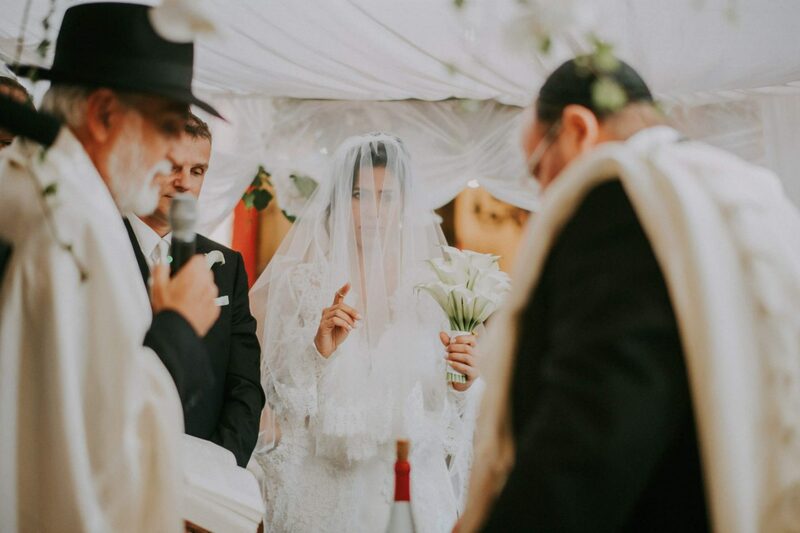 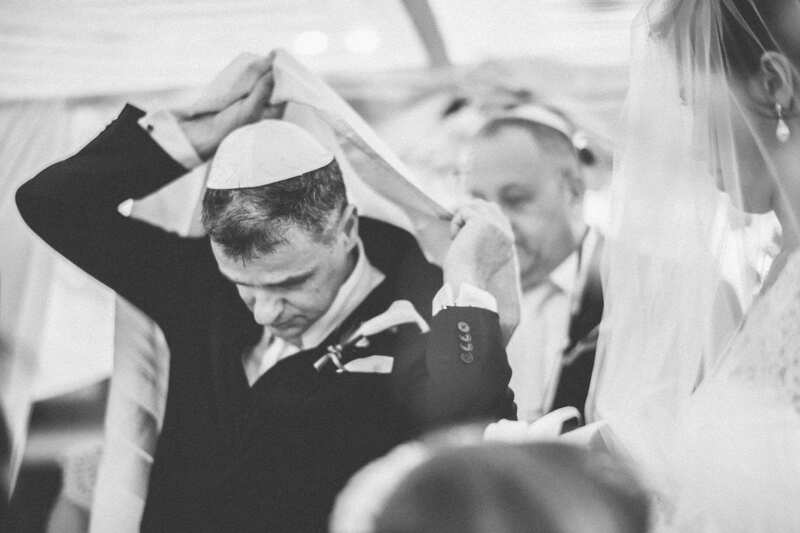 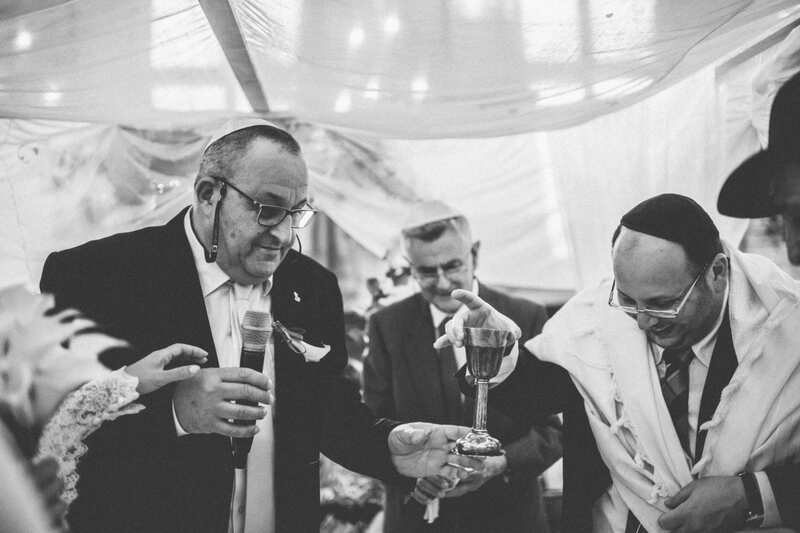 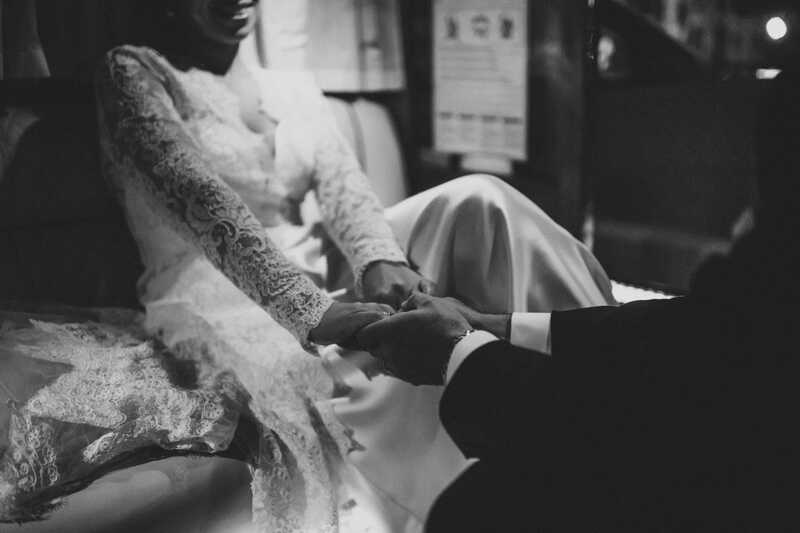 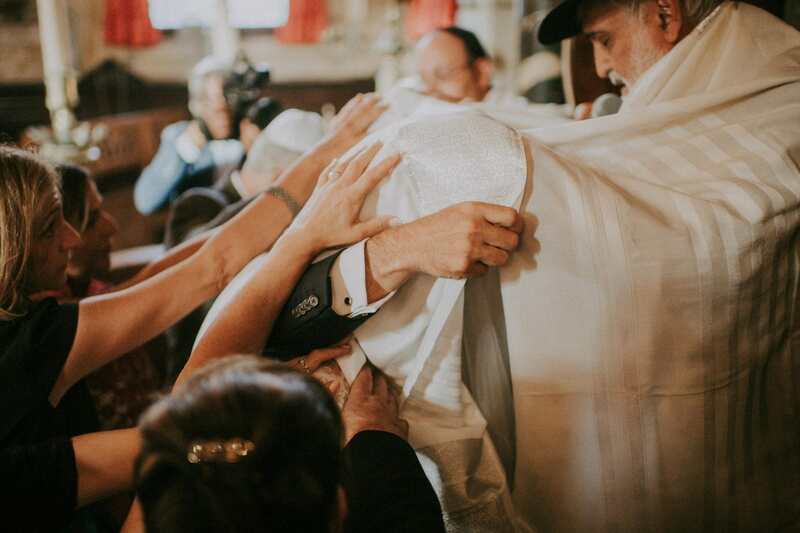 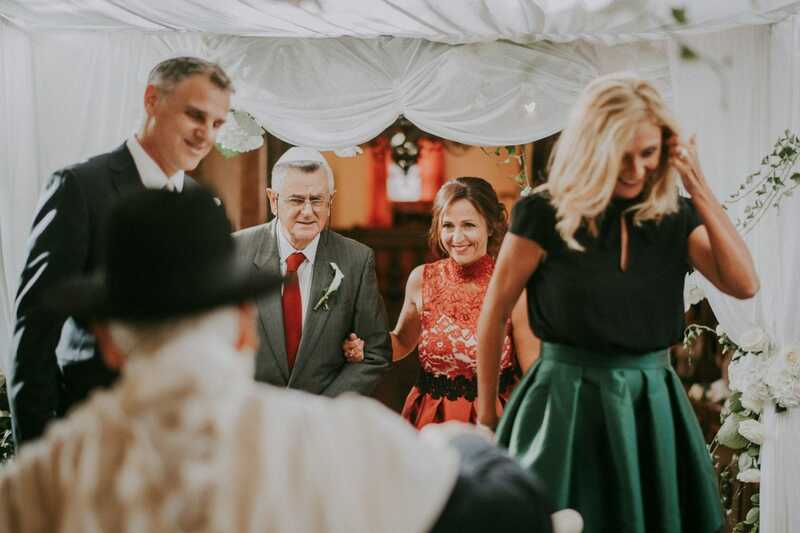 There is something so special about the meaningful traditions that go back hundreds of years having deep roots not just in the history of marriage but in the history of the Jewish people. 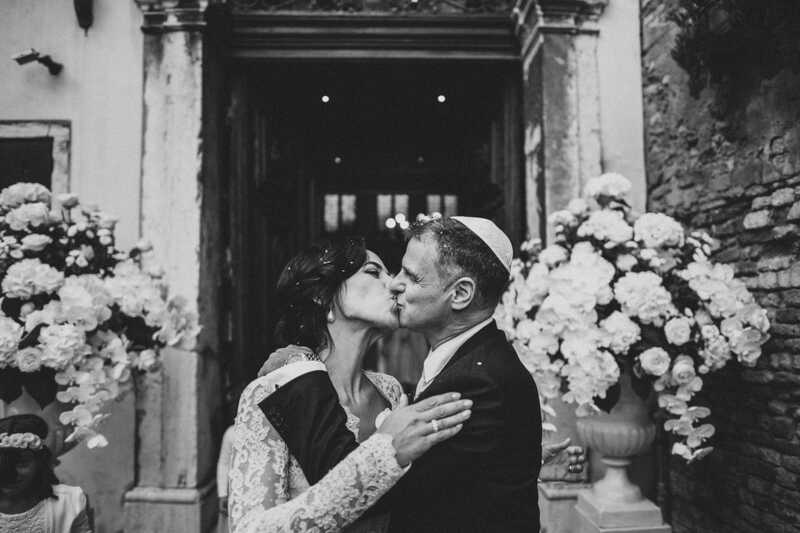 We have had the great honor to photograph Maayan and David’s Jewish wedding on the magical island. 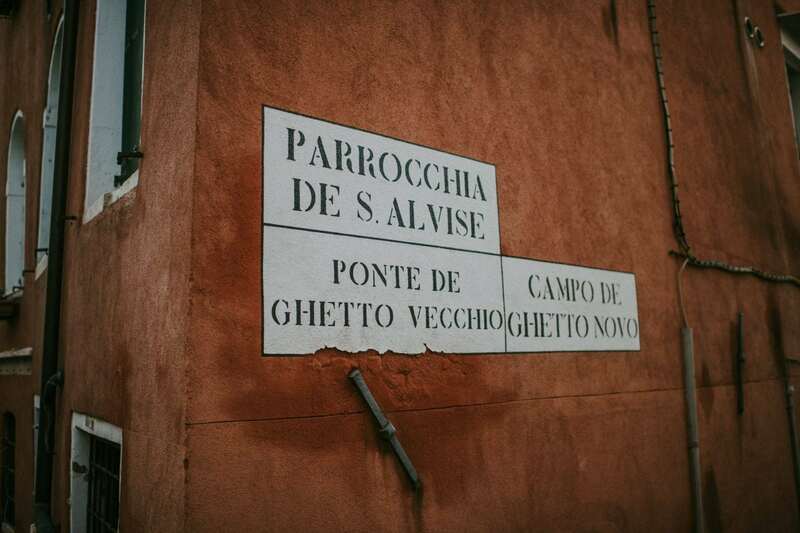 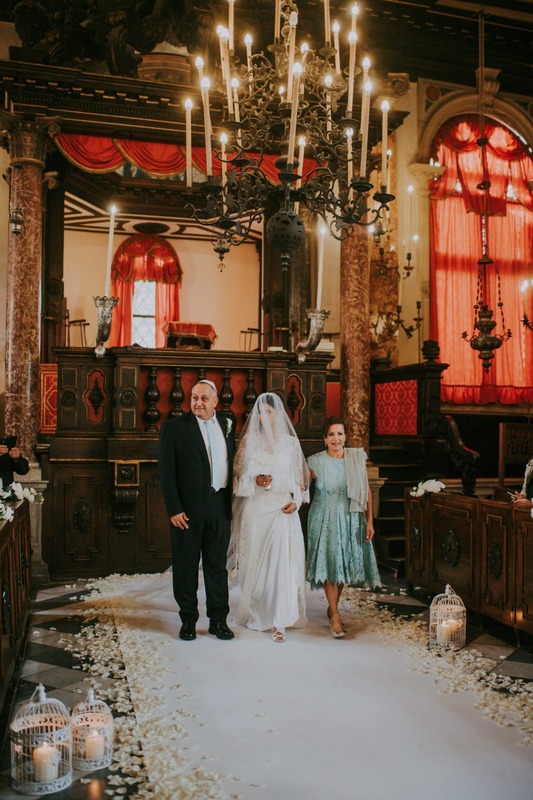 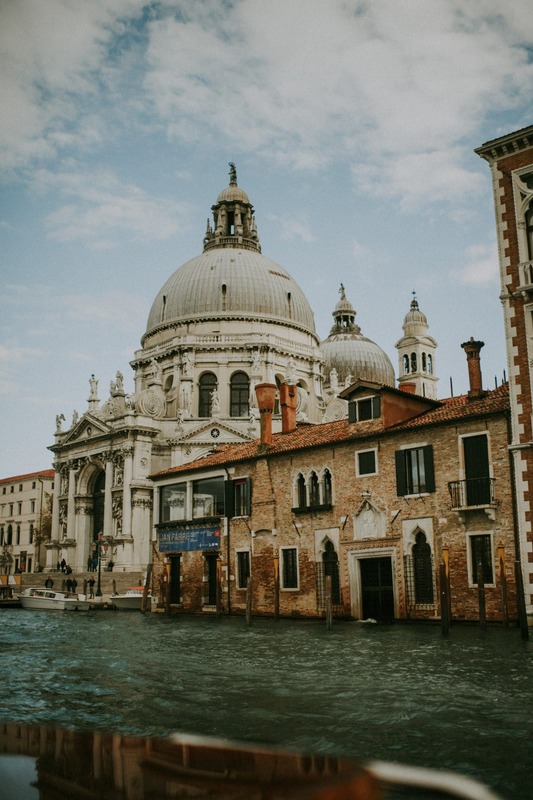 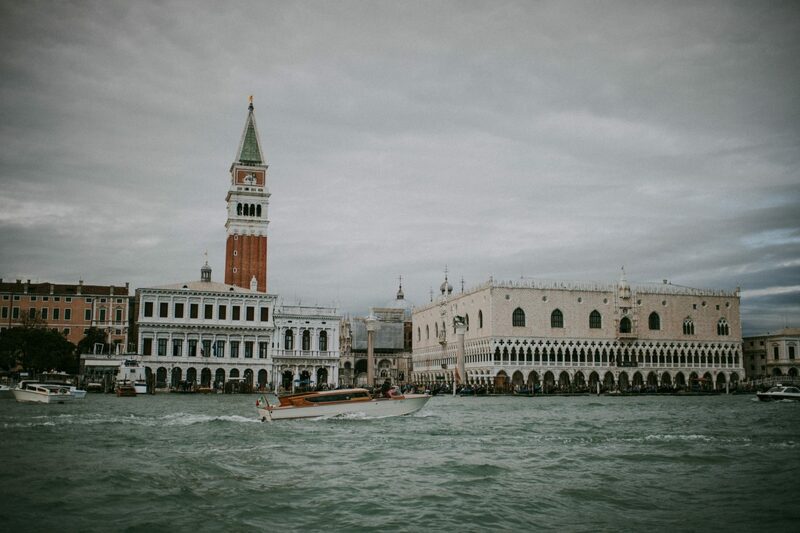 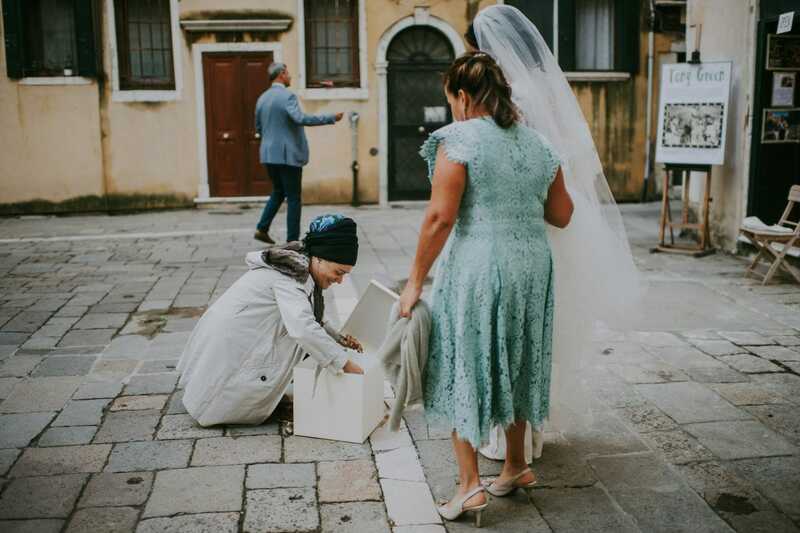 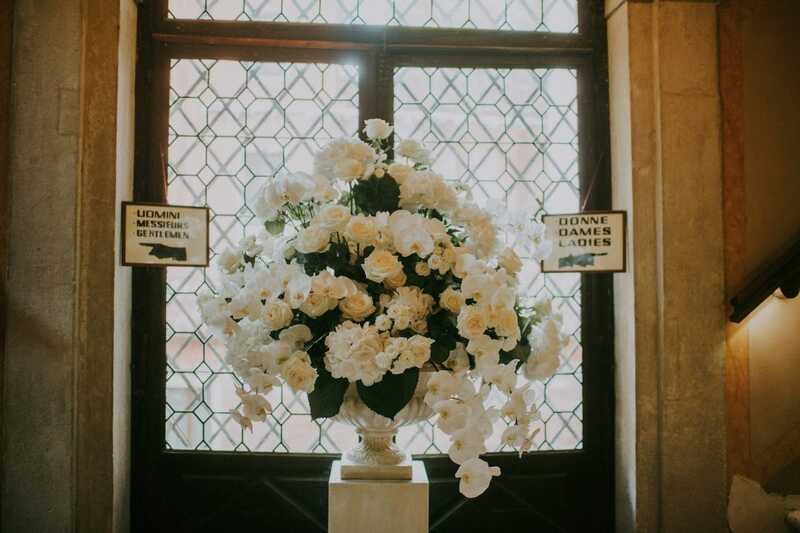 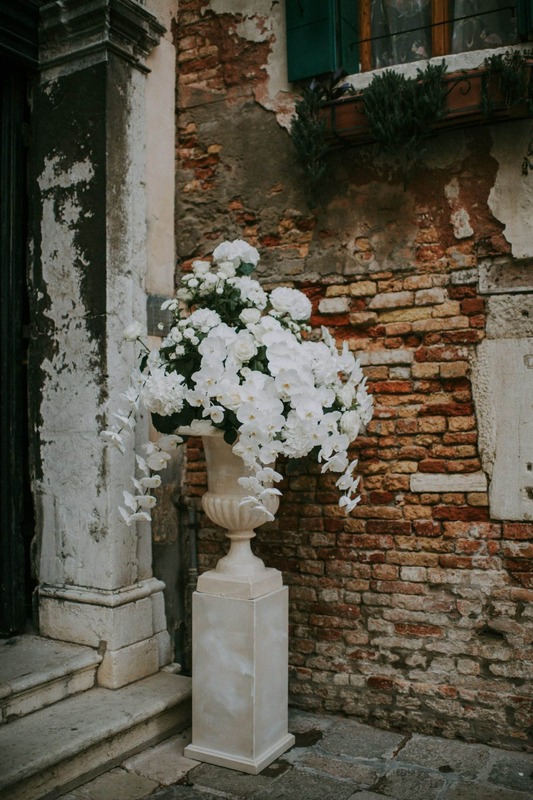 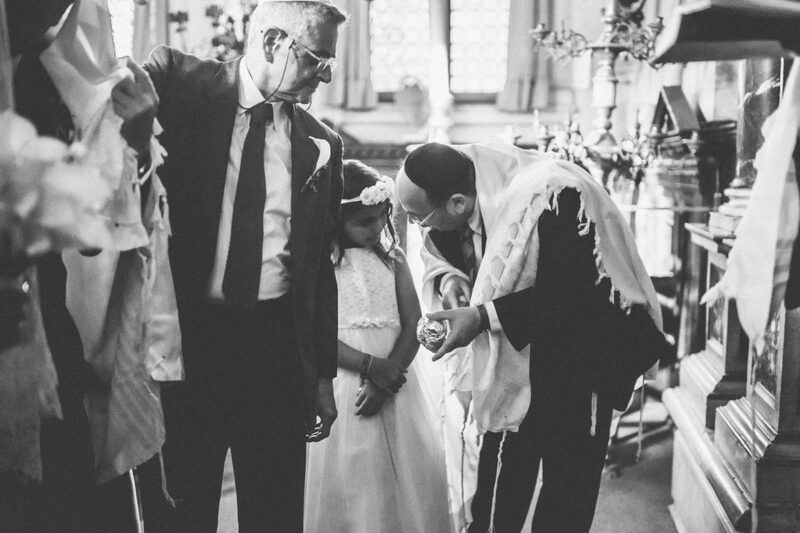 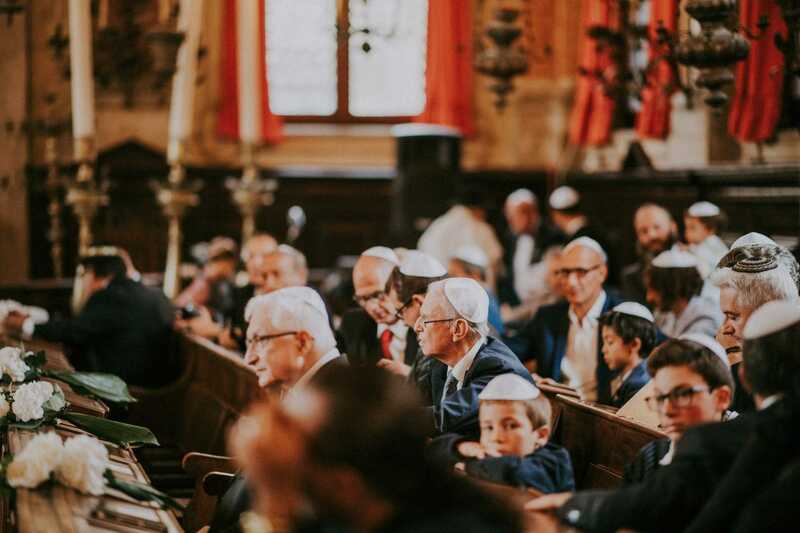 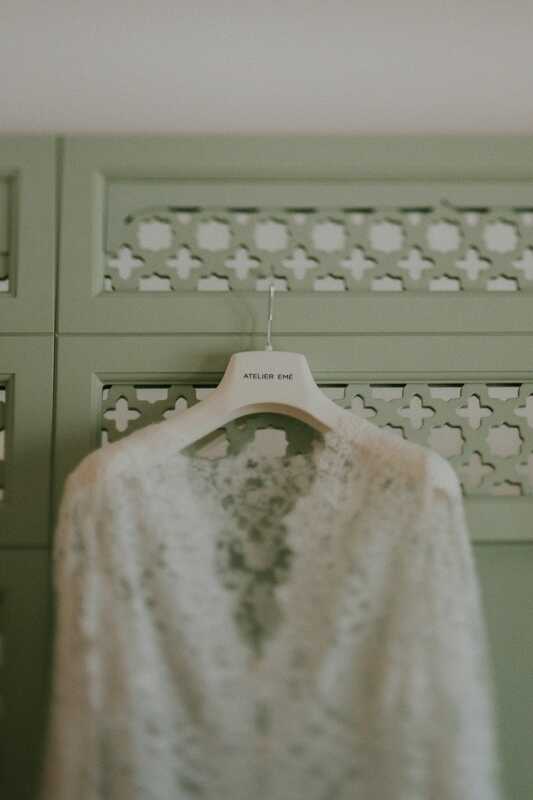 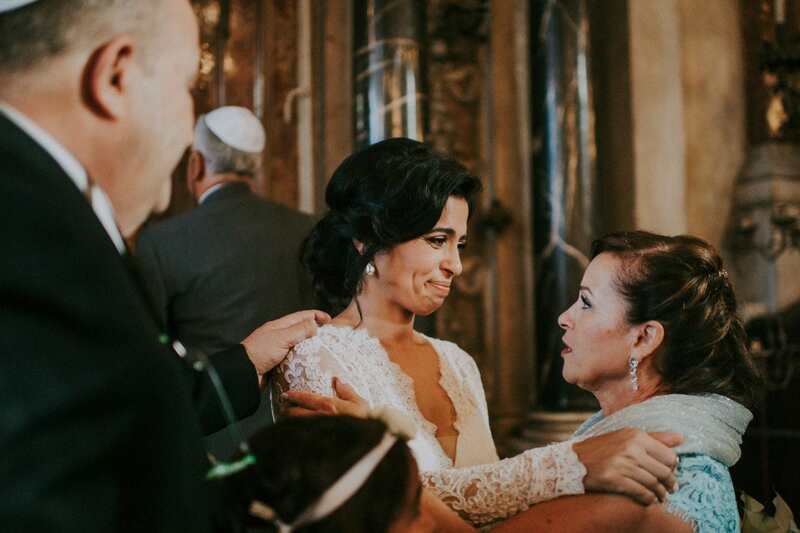 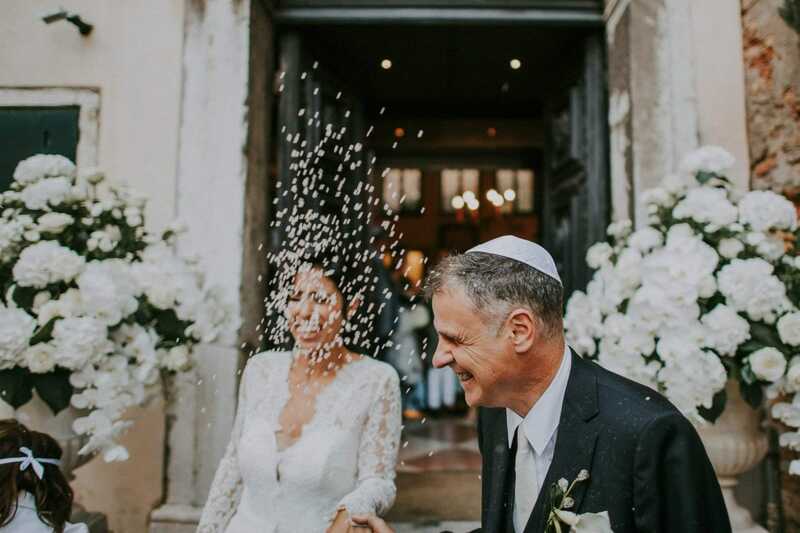 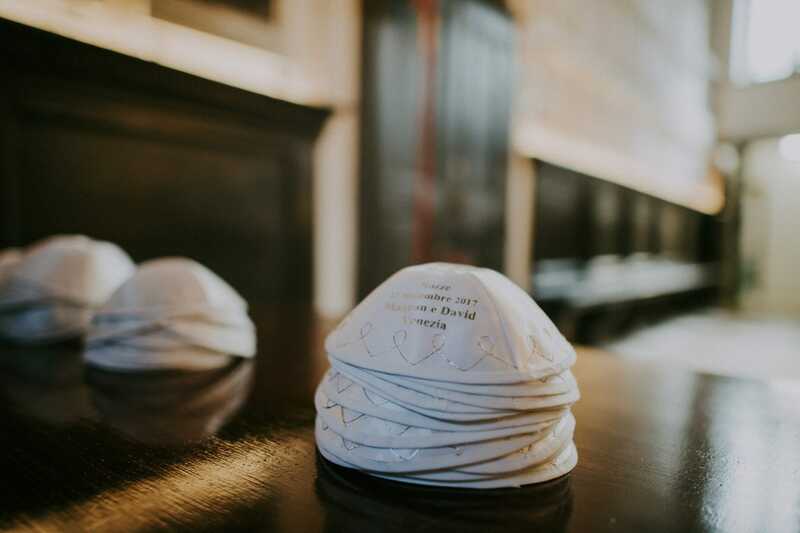 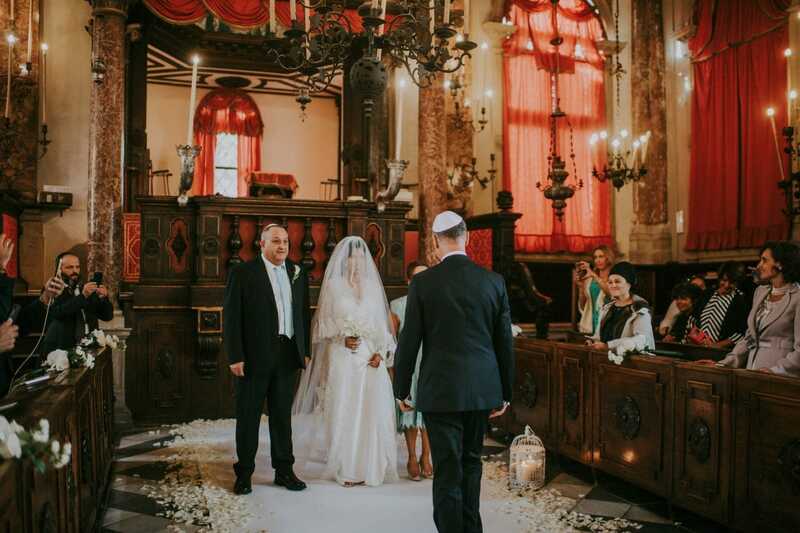 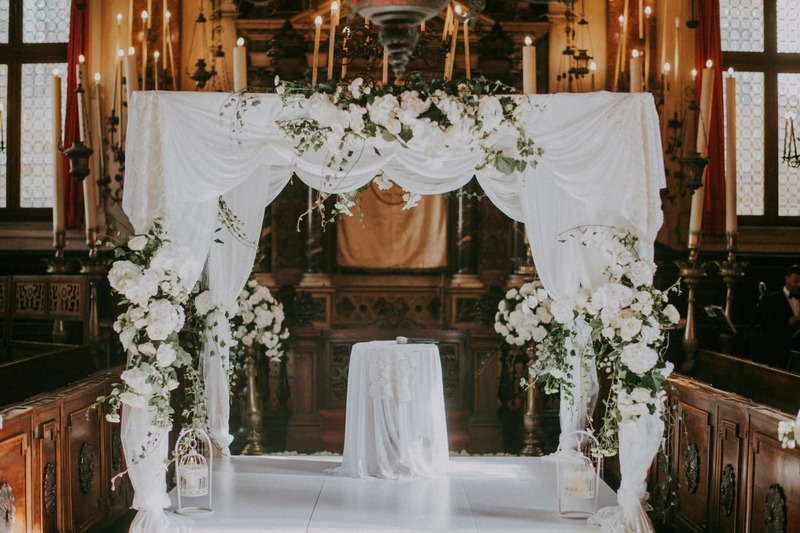 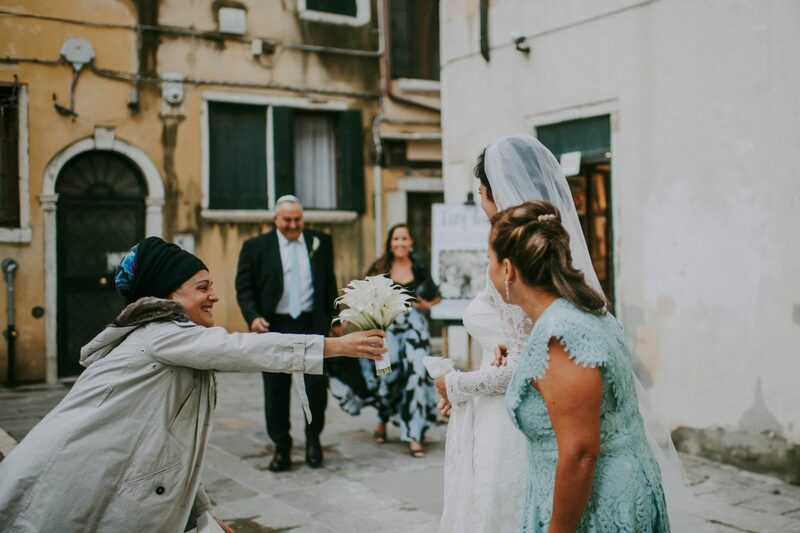 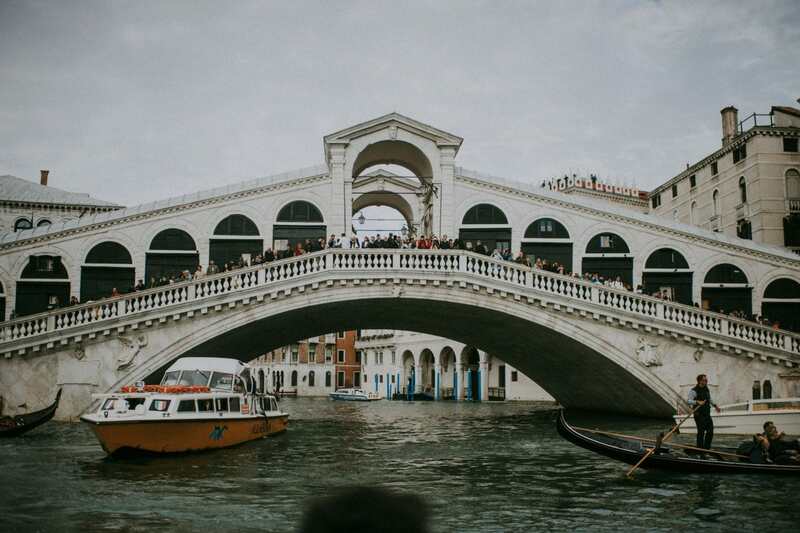 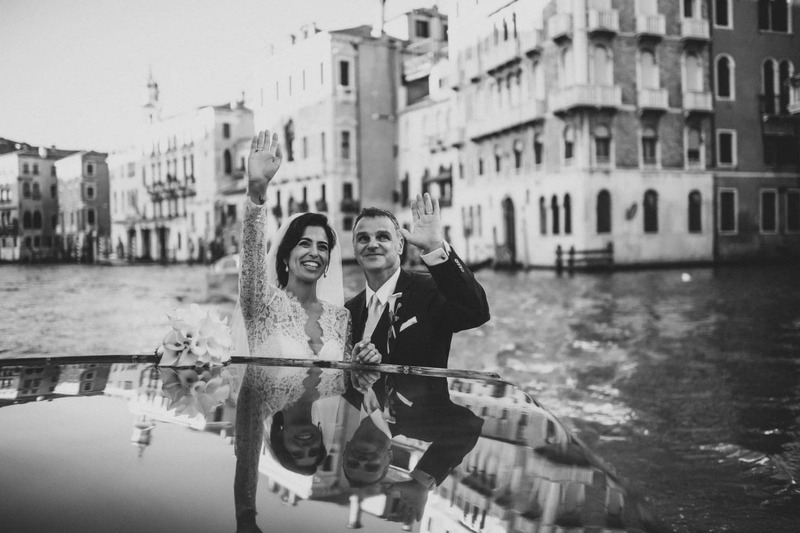 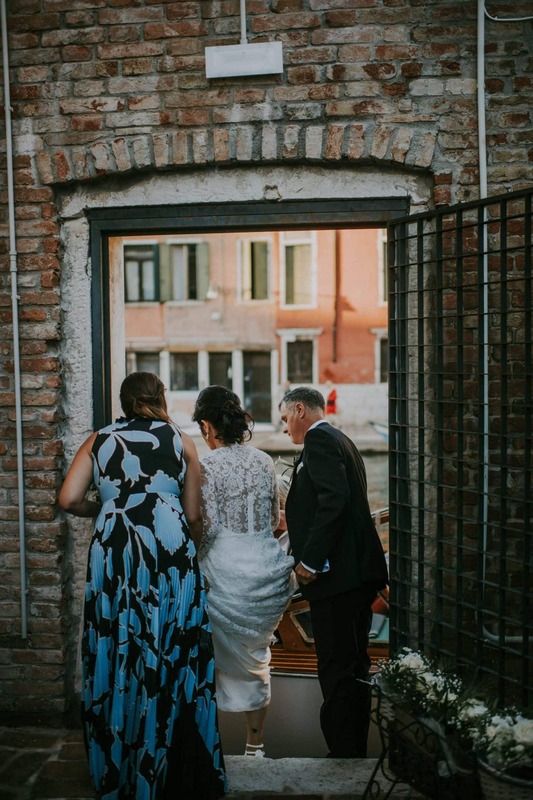 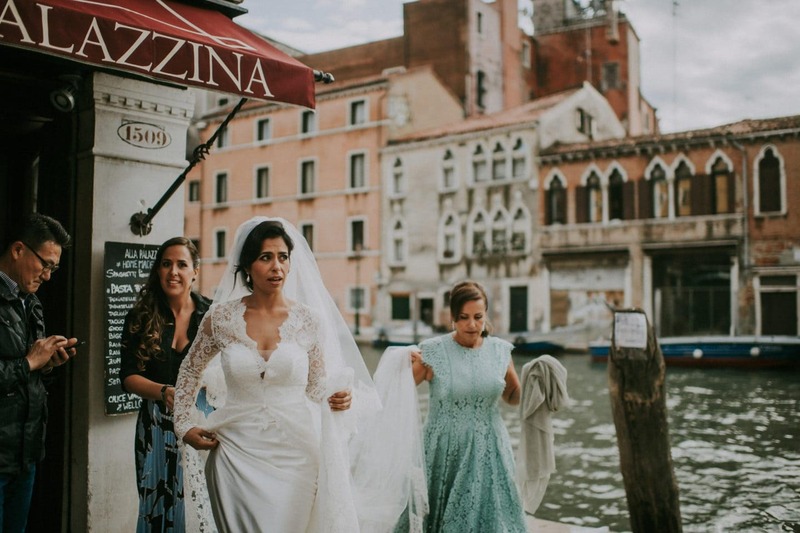 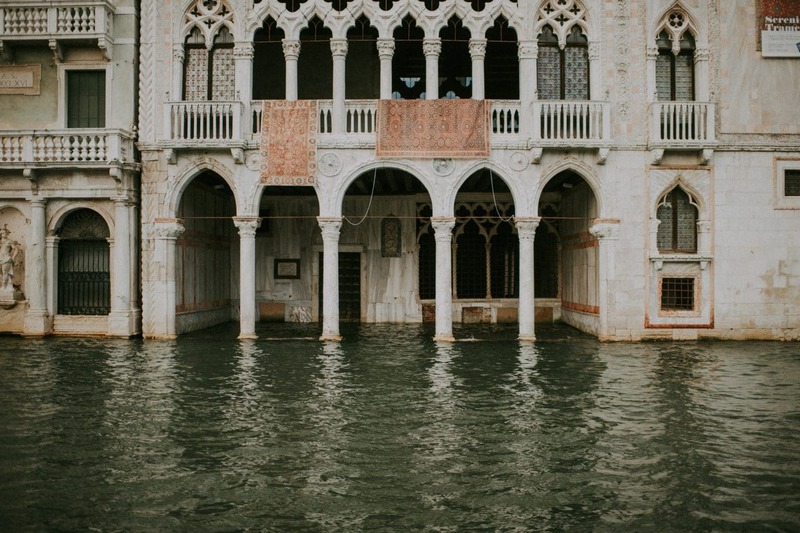 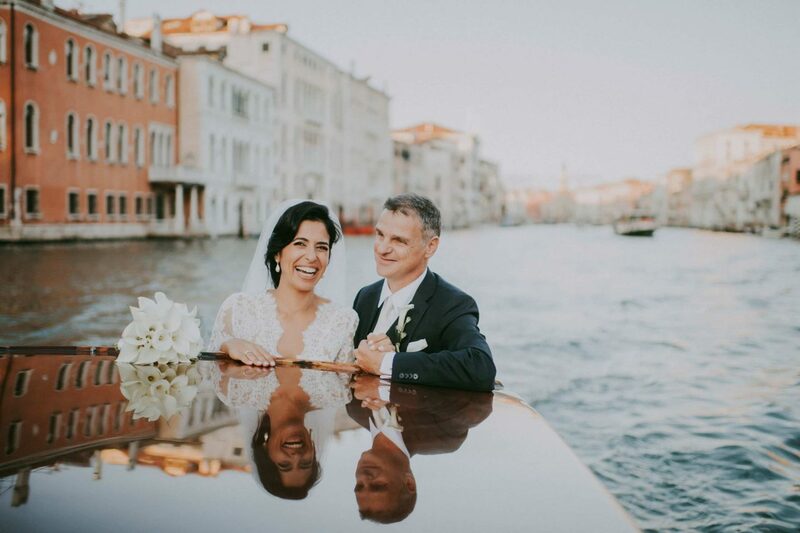 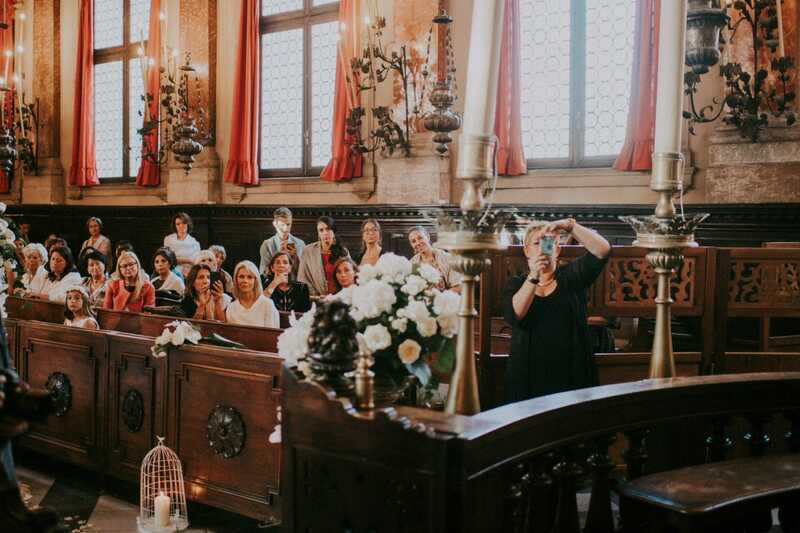 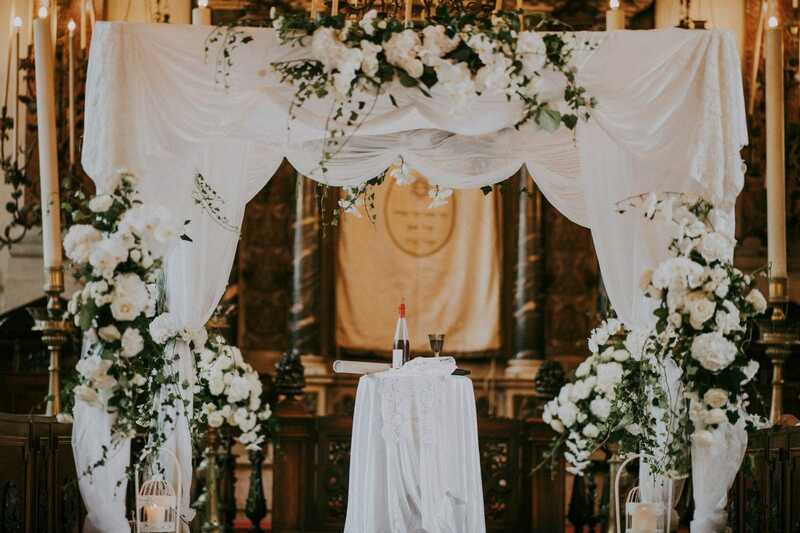 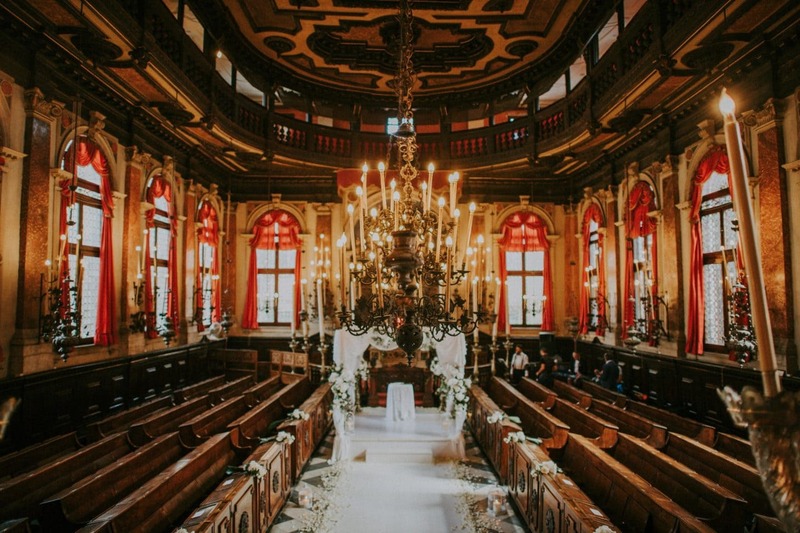 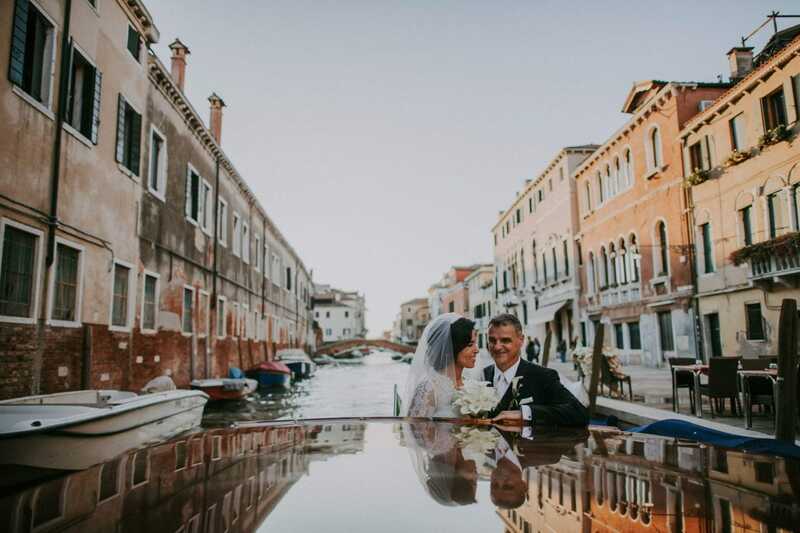 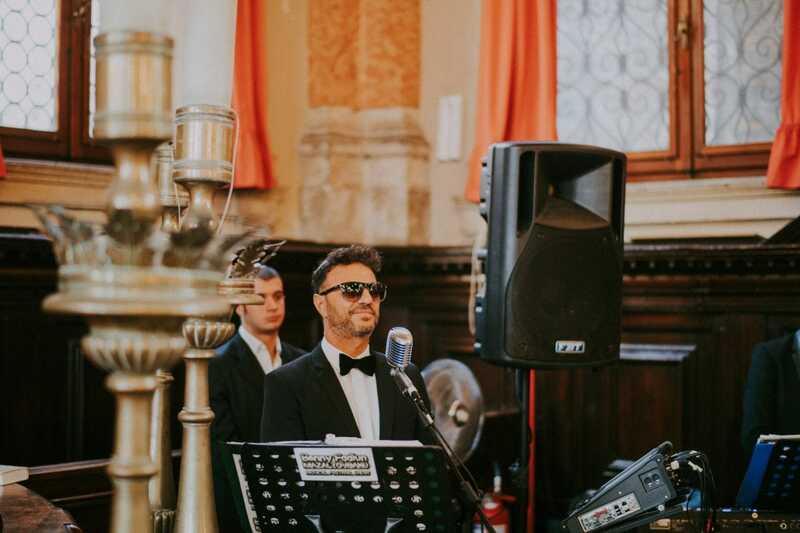 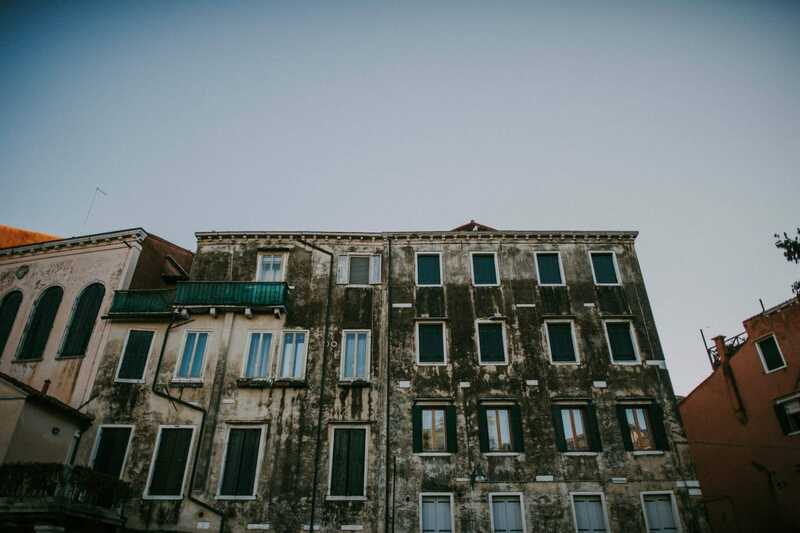 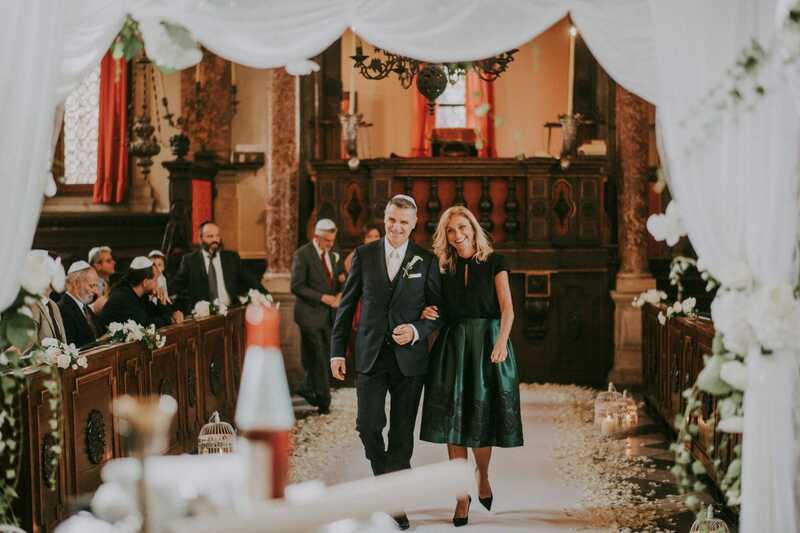 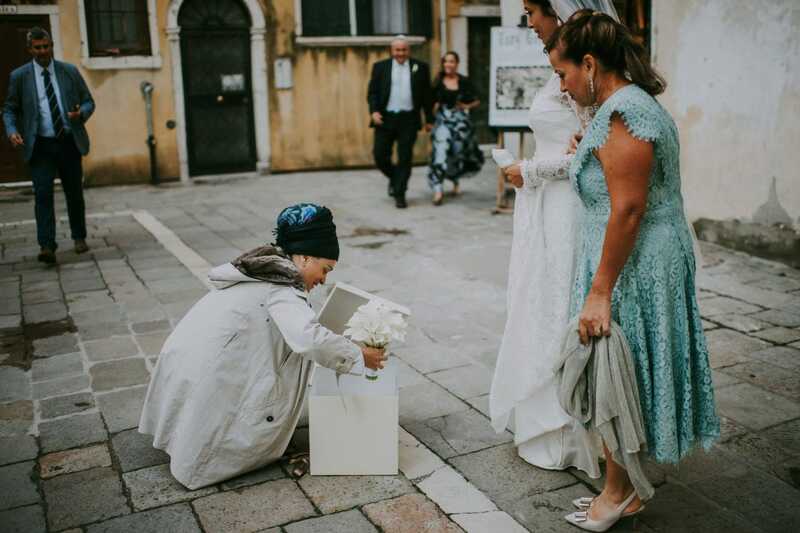 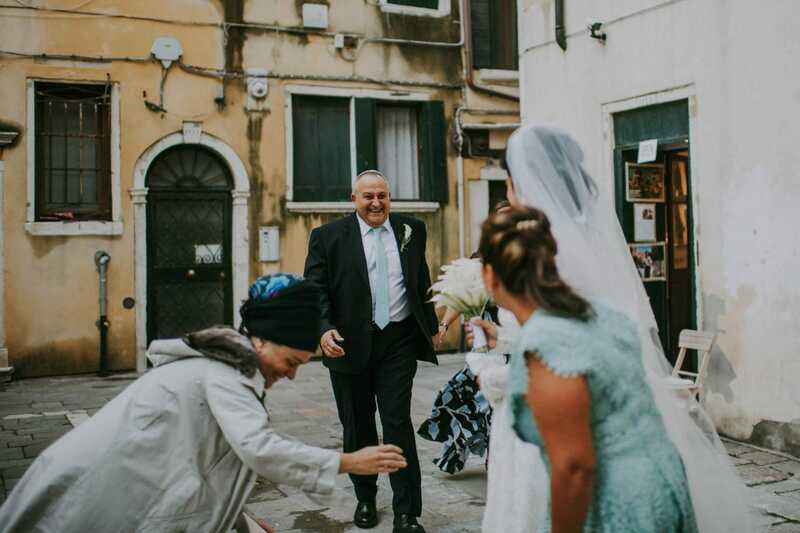 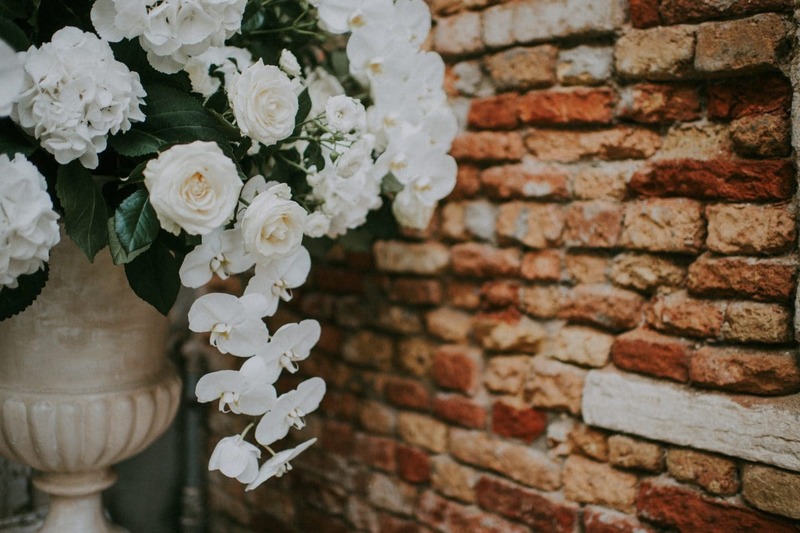 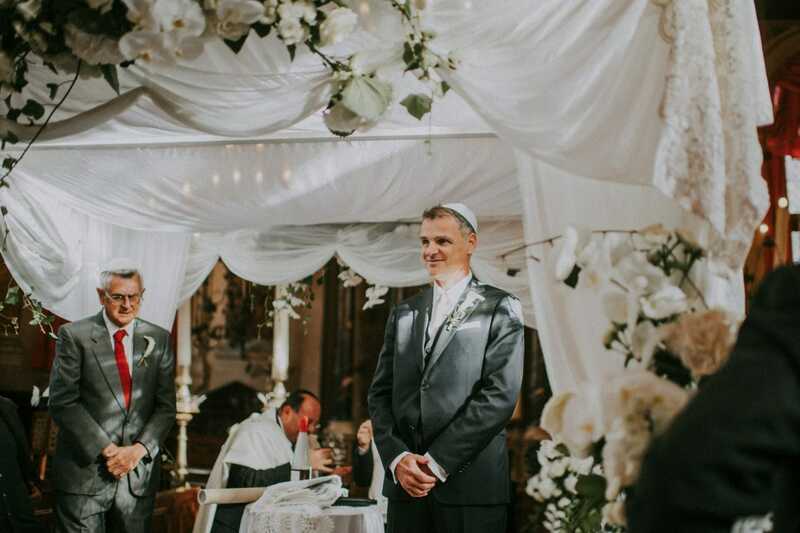 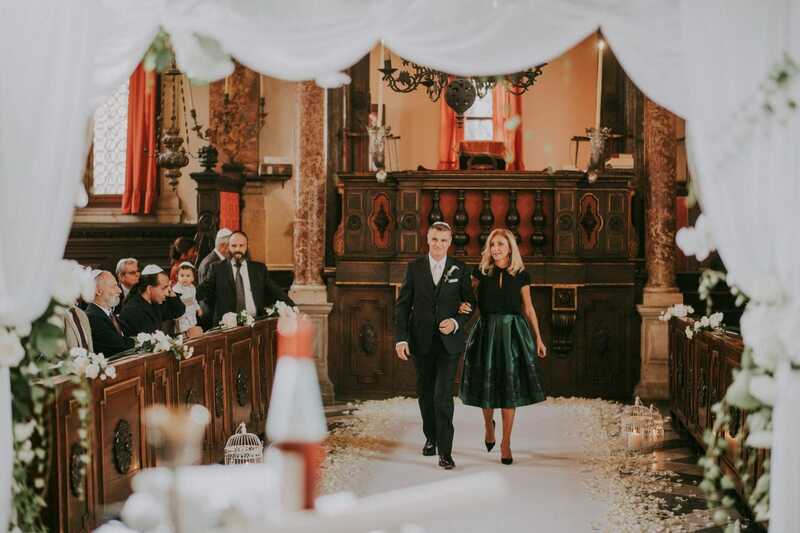 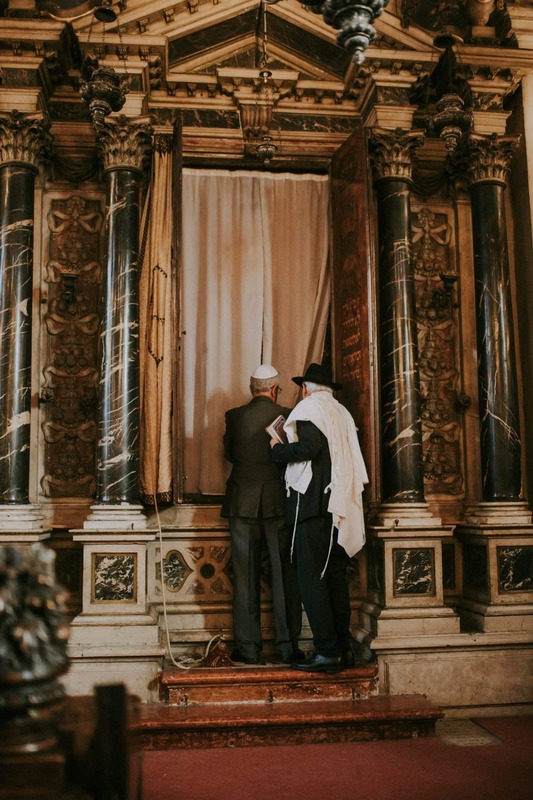 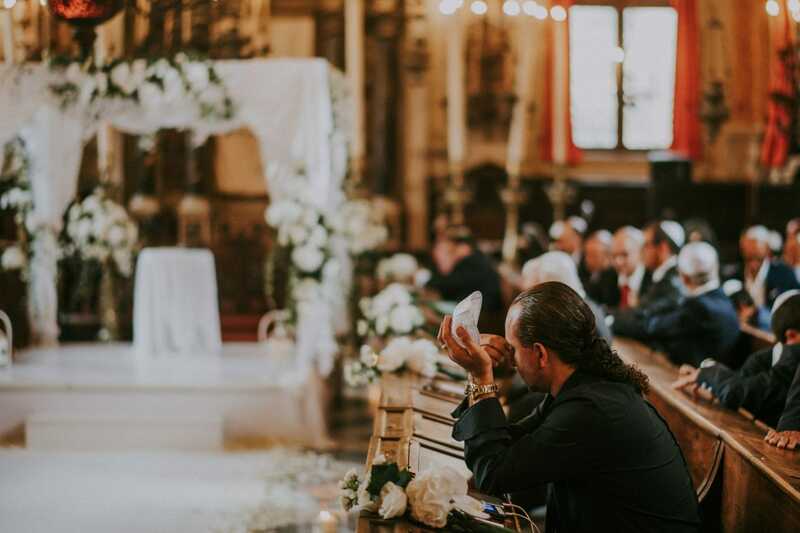 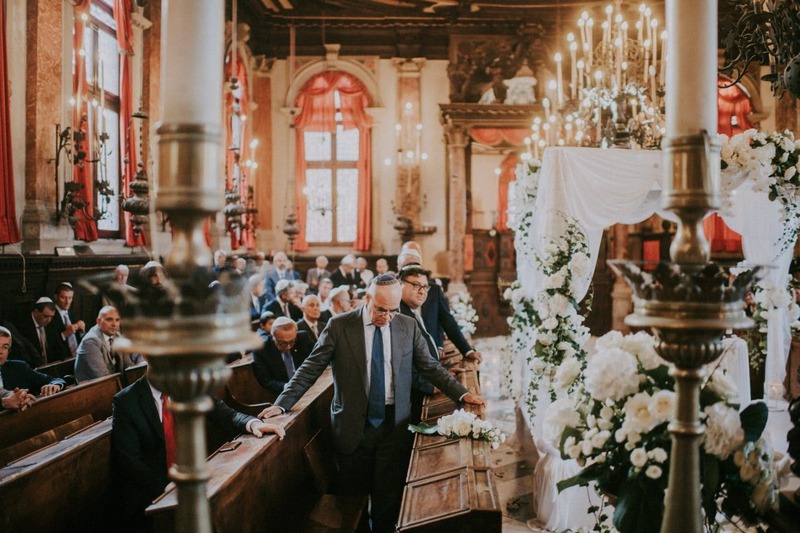 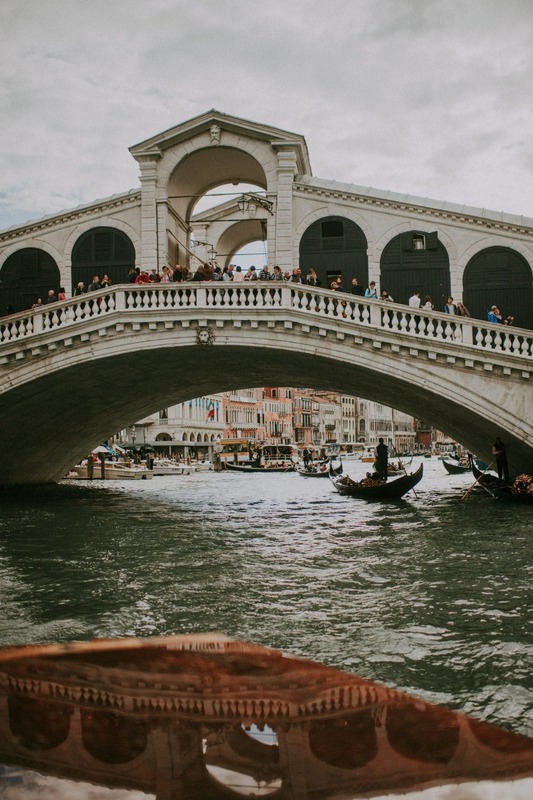 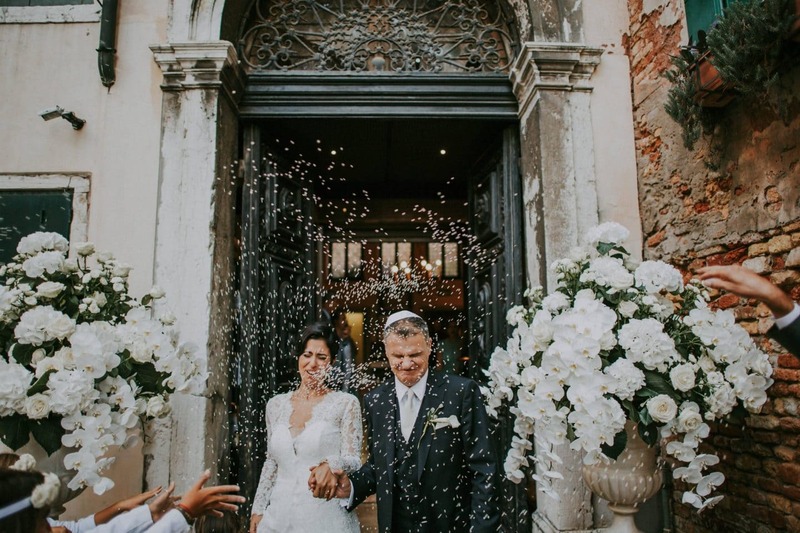 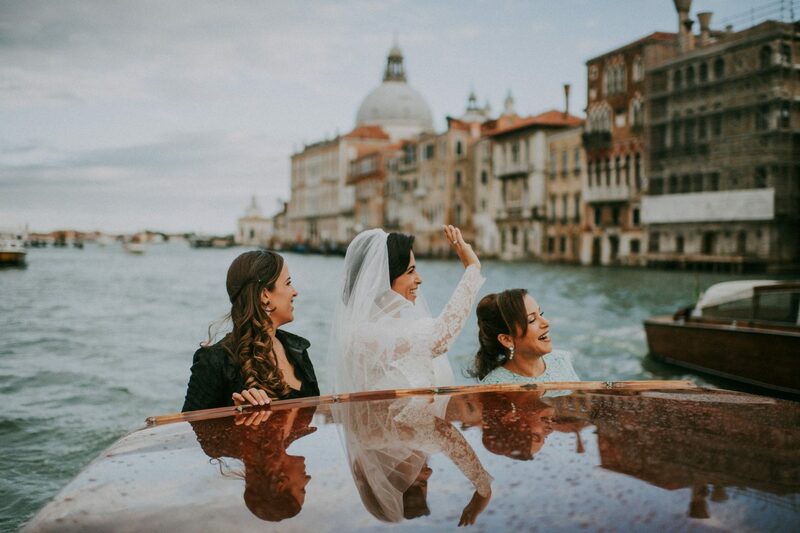 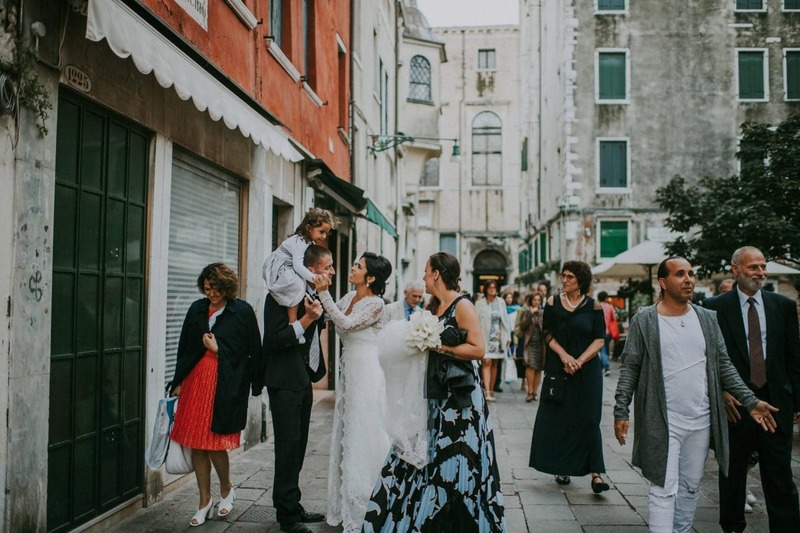 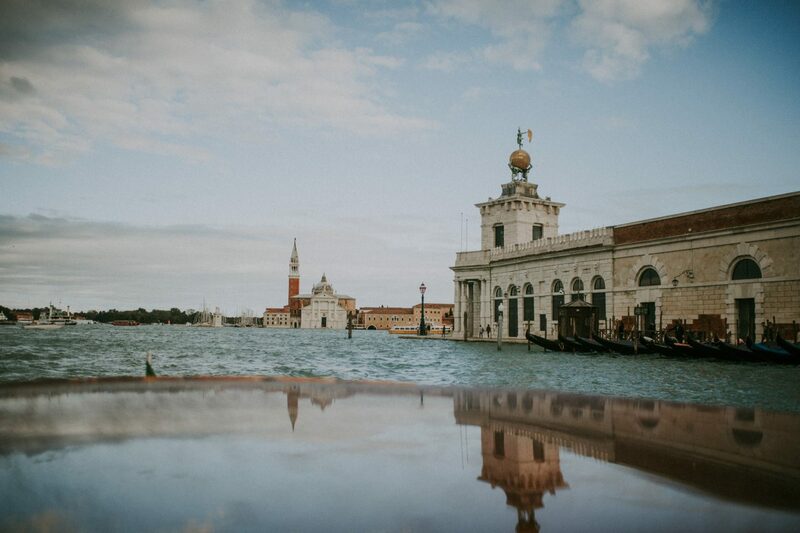 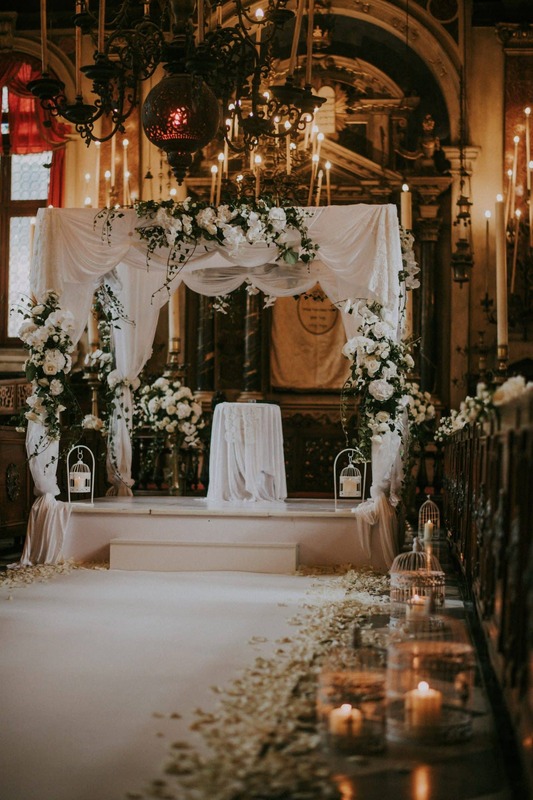 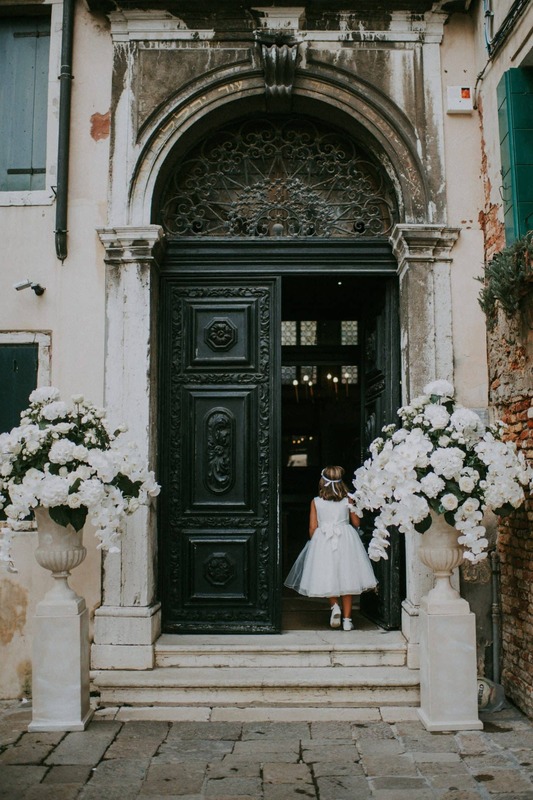 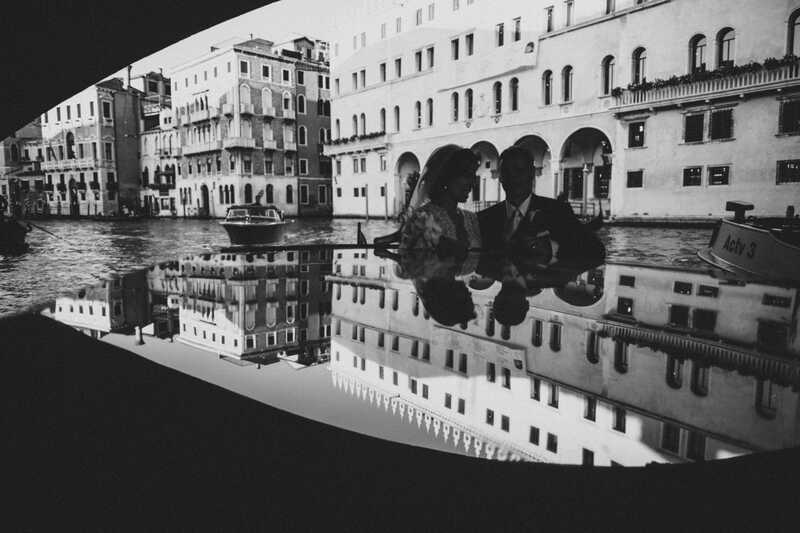 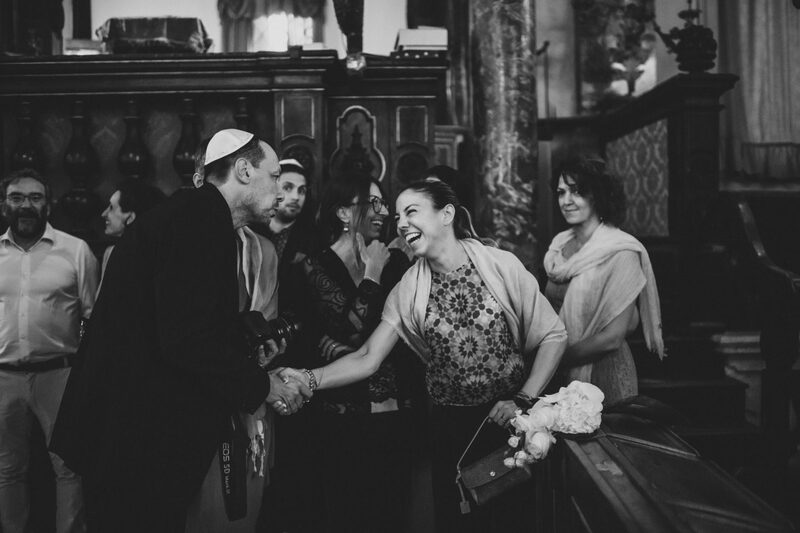 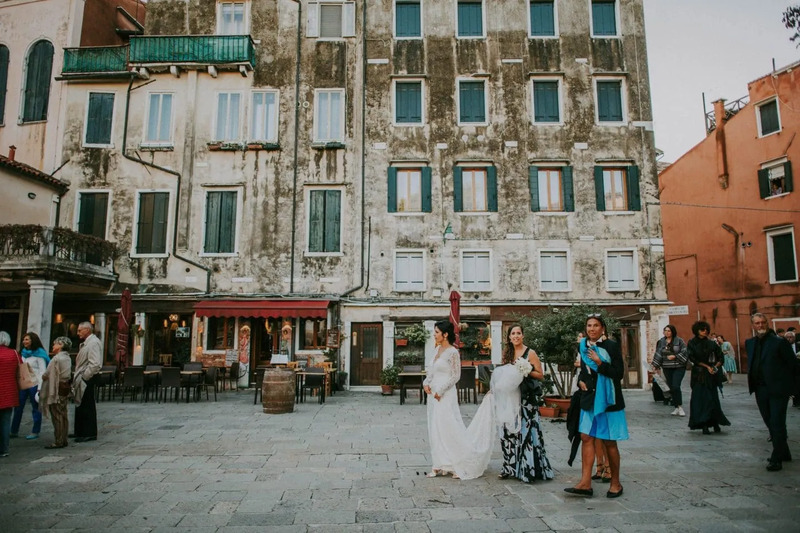 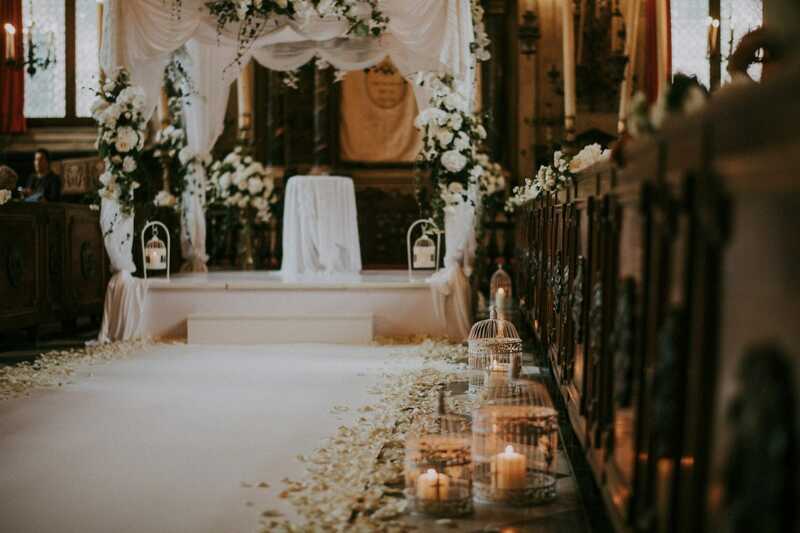 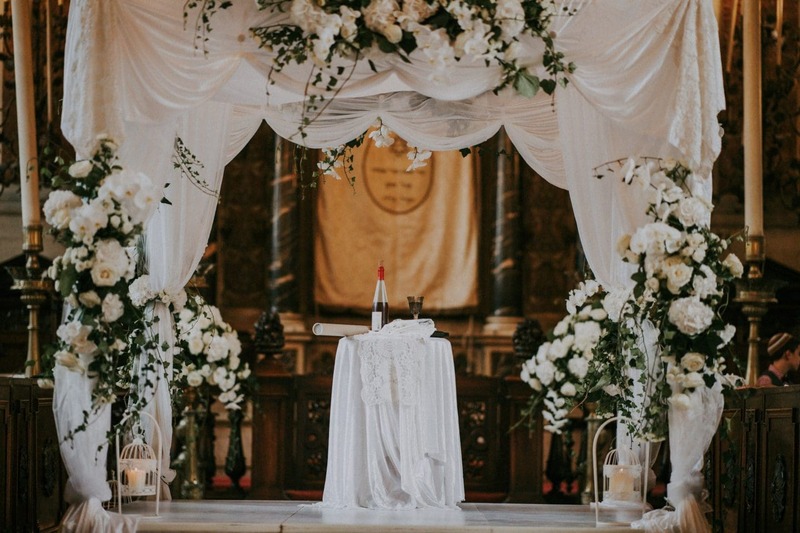 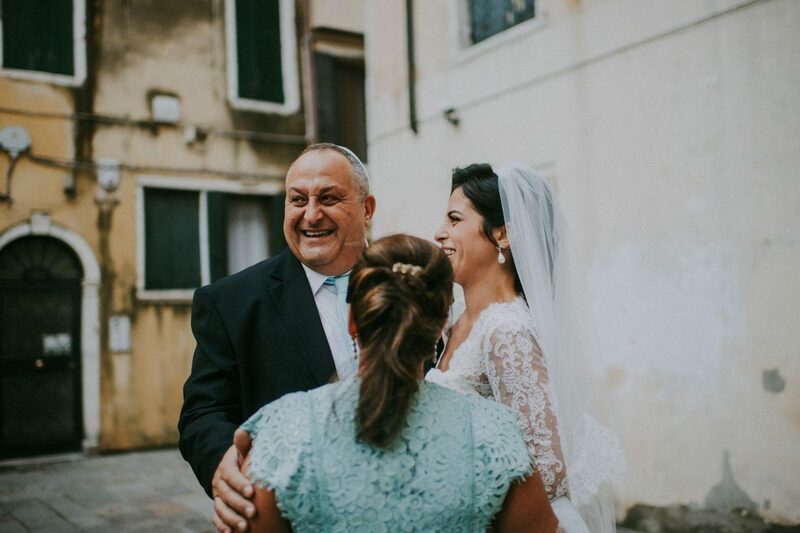 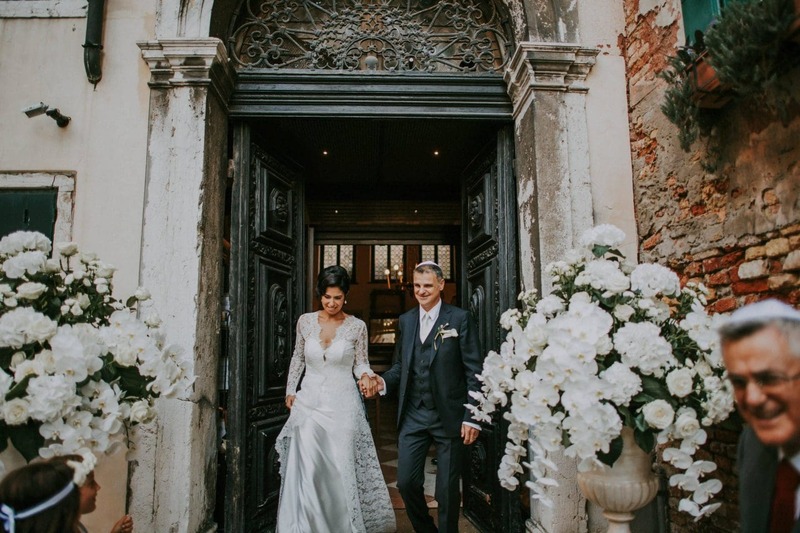 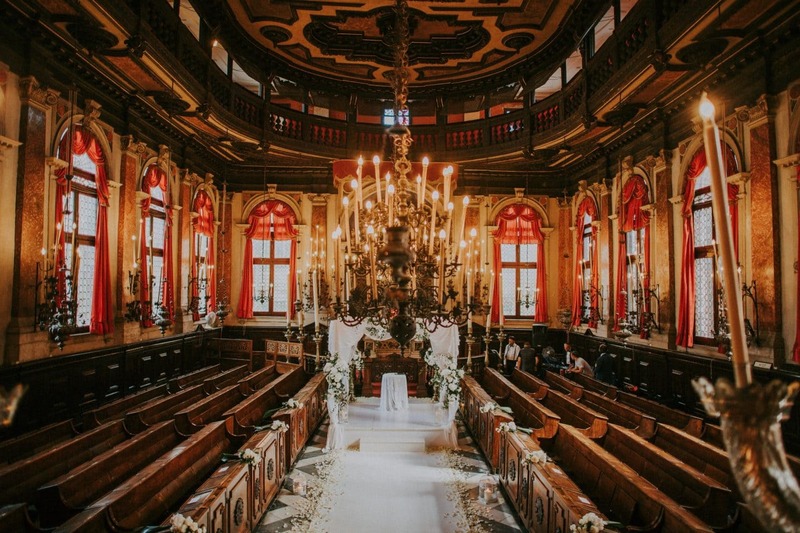 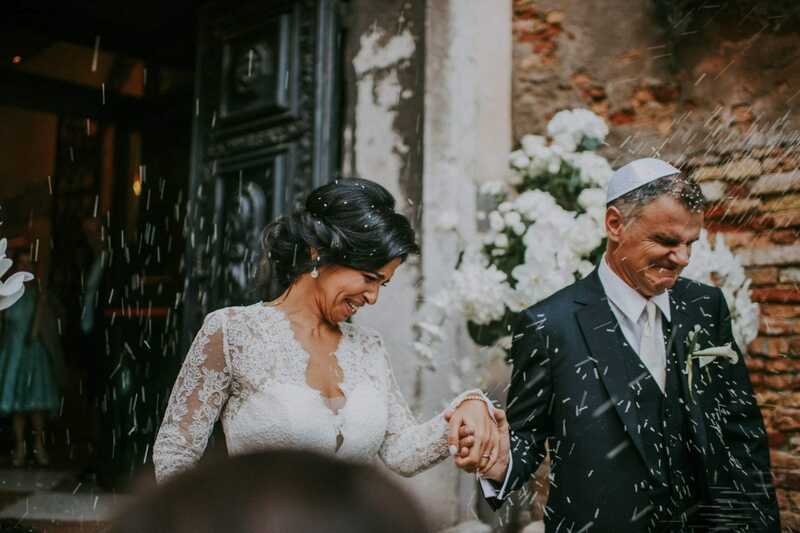 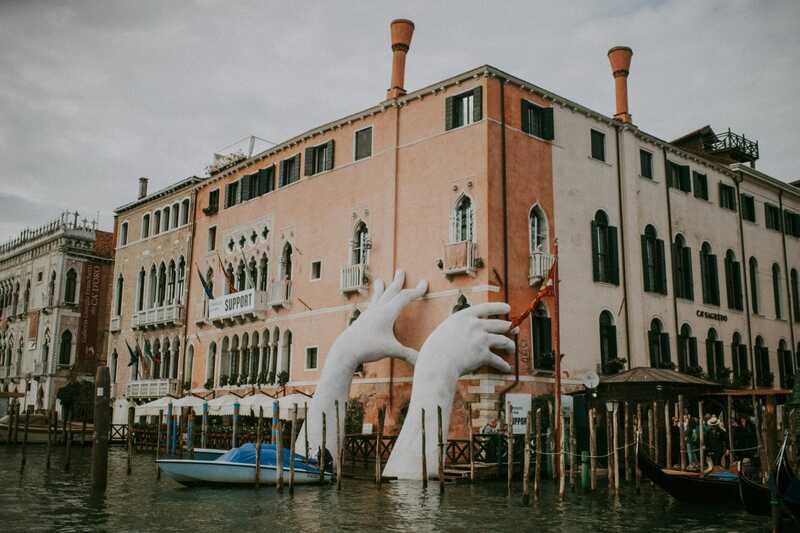 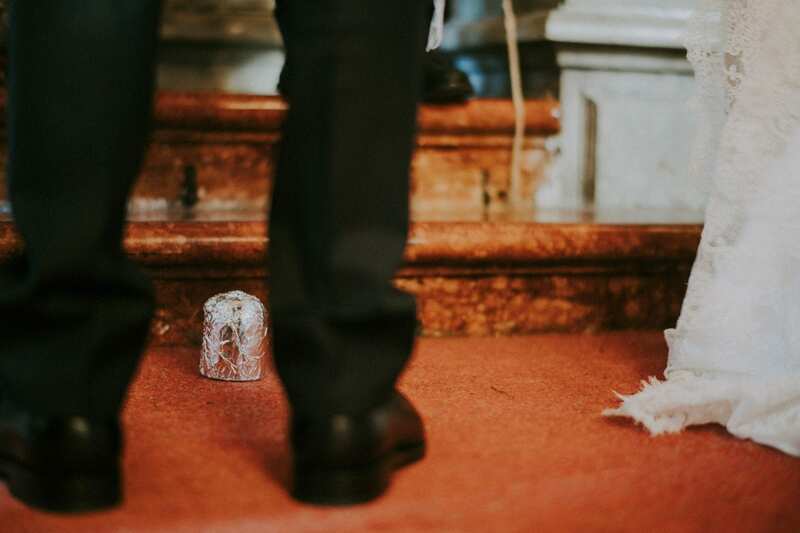 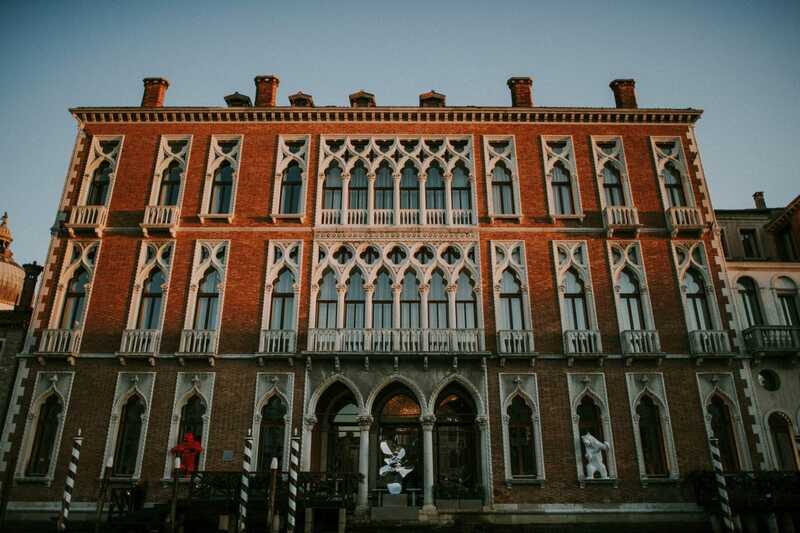 The ceremony took place in a 500 years old Venetian synagogue – the most elaborately decorated synagogue in Venice. 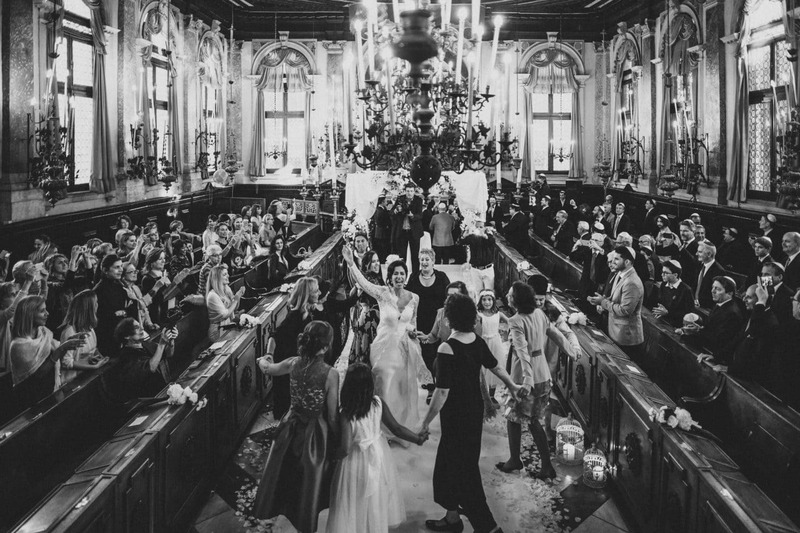 With the ladies on the left side and the gentlemen on the right, the whole ceremony was a beautiful mixure of romance and tradition. 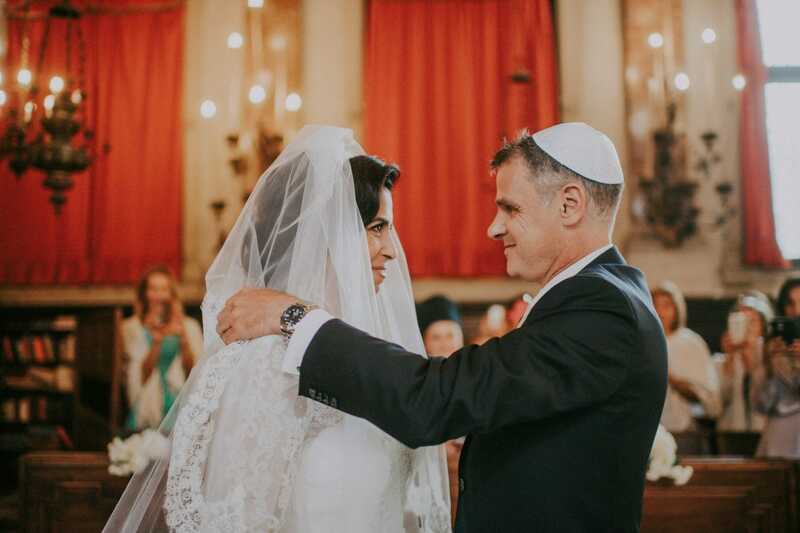 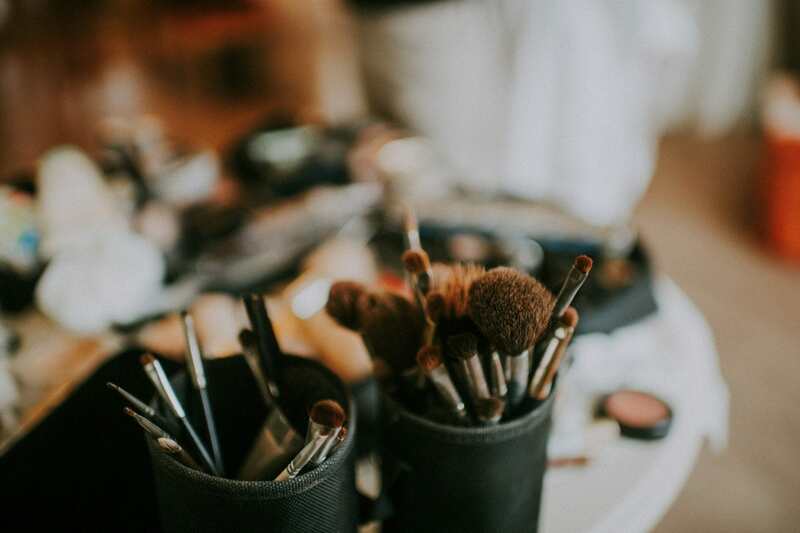 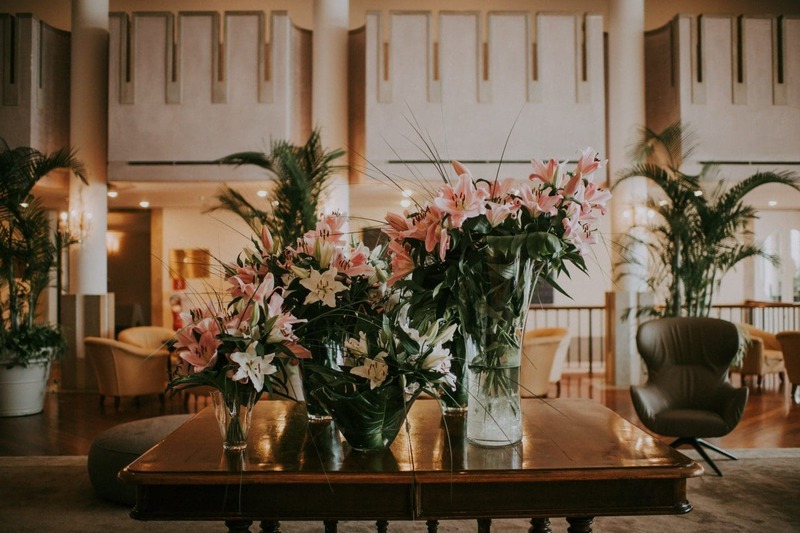 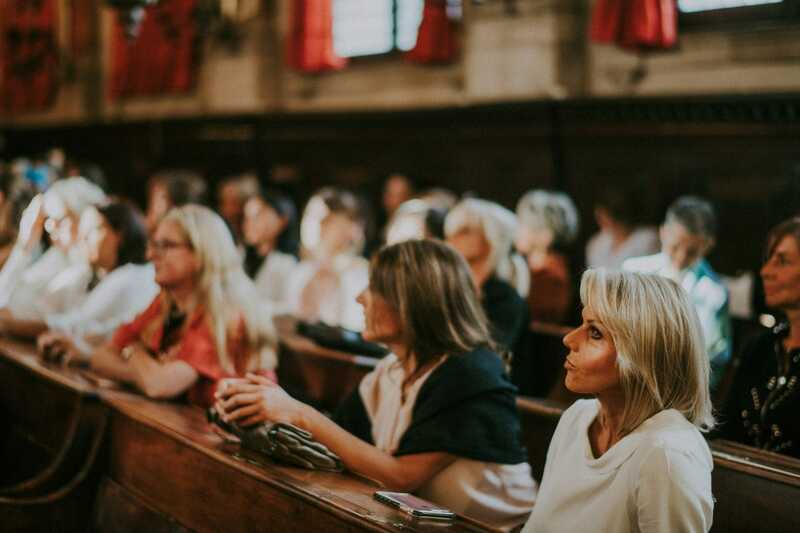 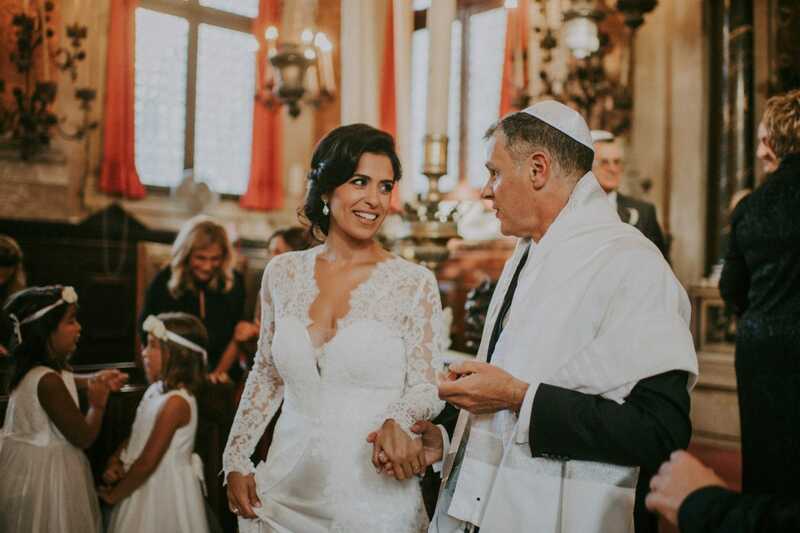 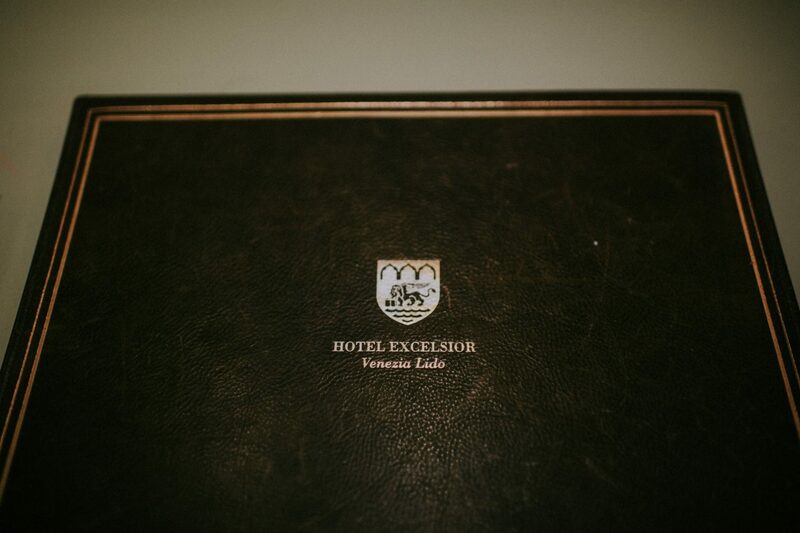 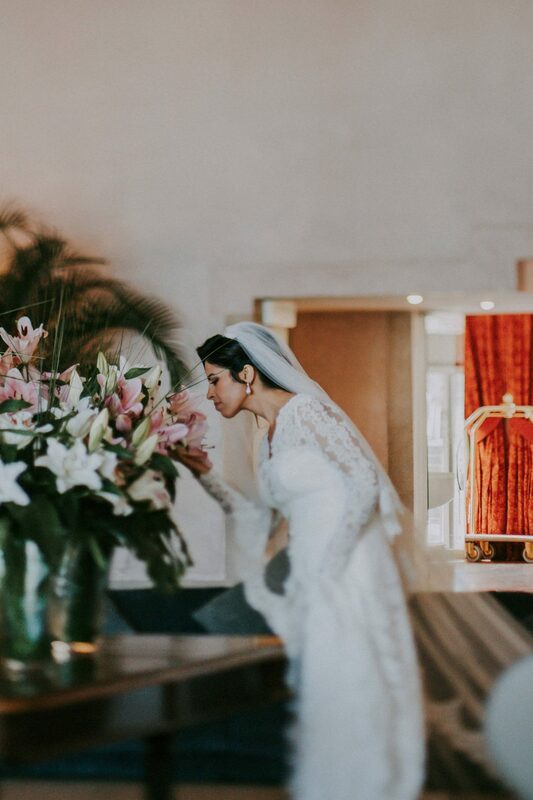 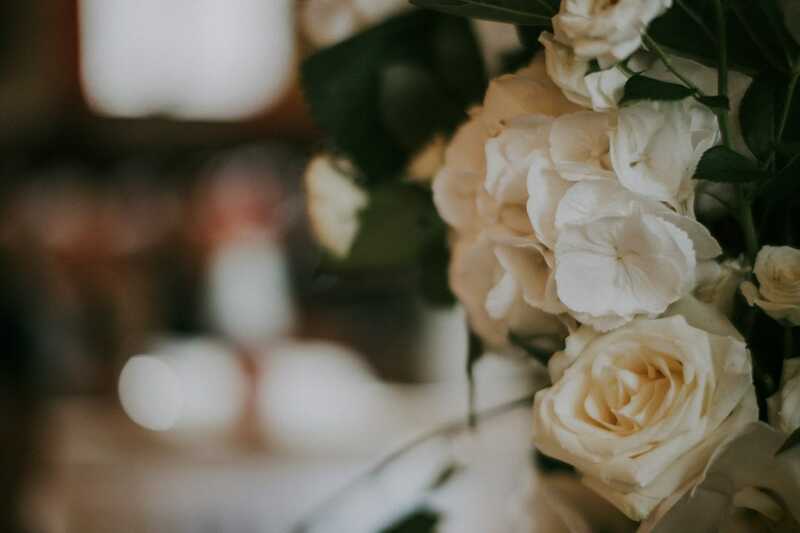 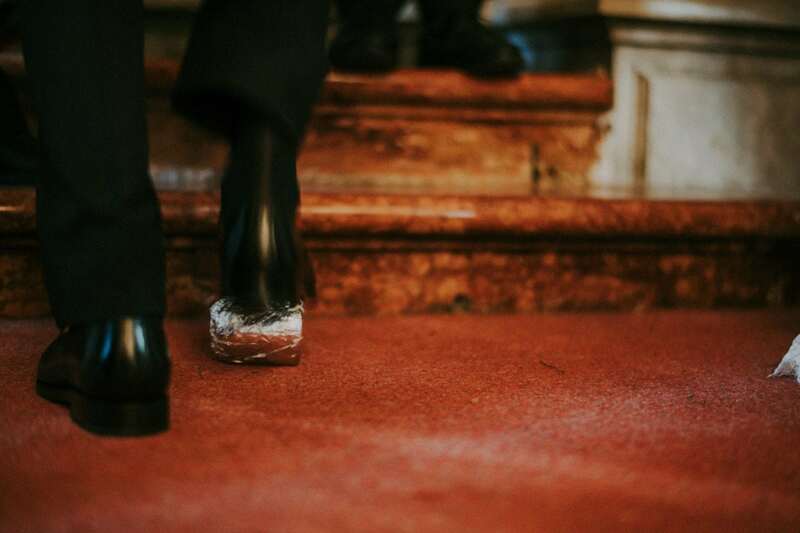 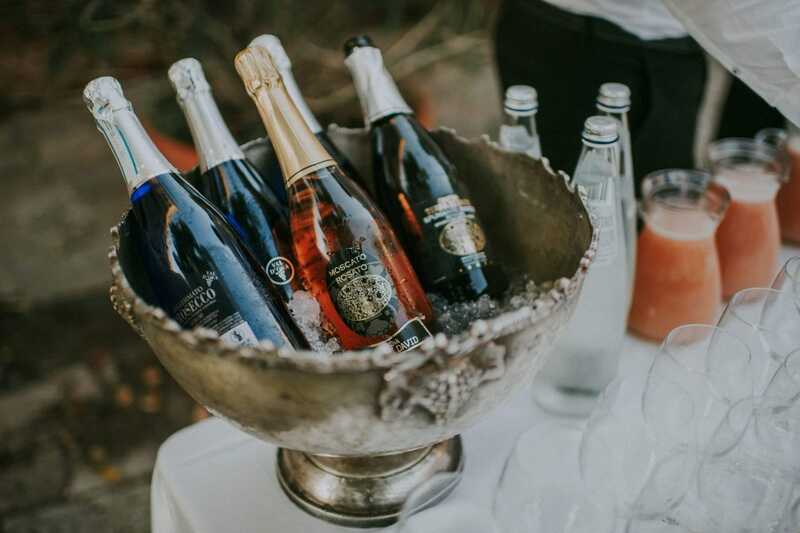 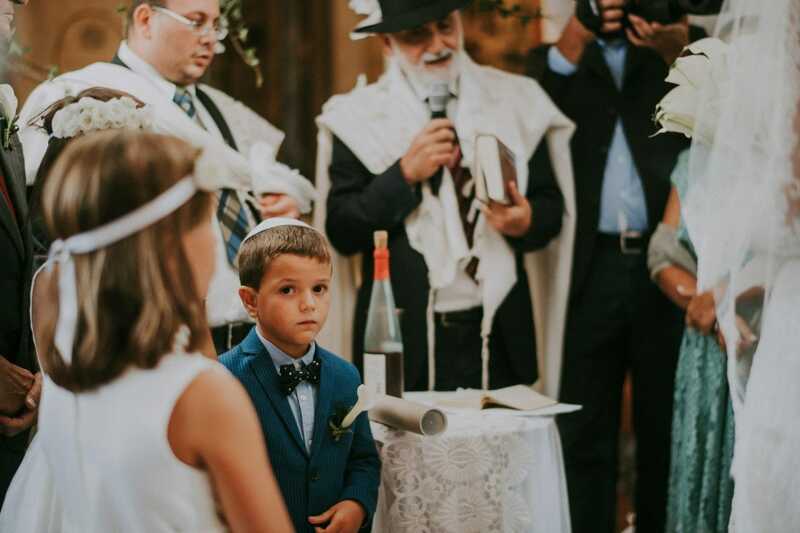 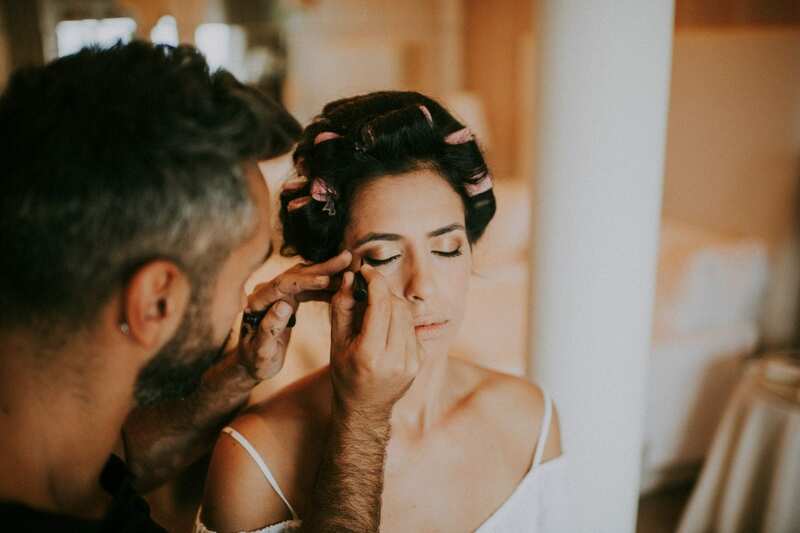 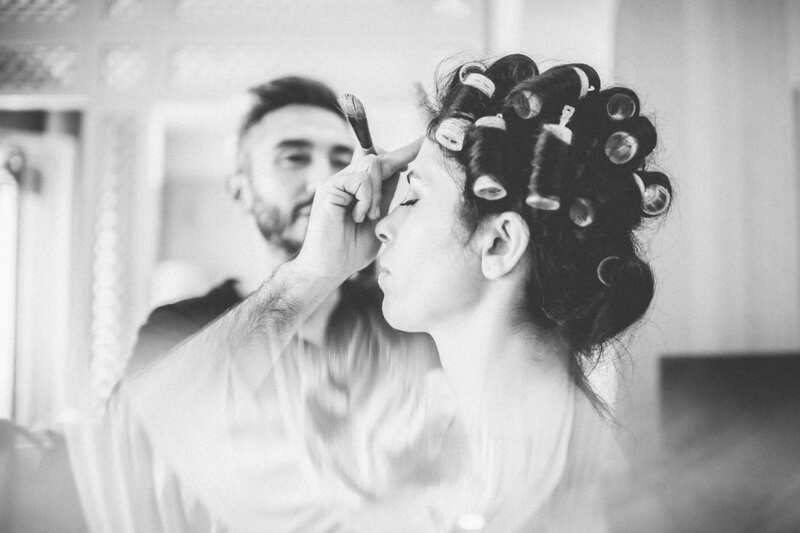 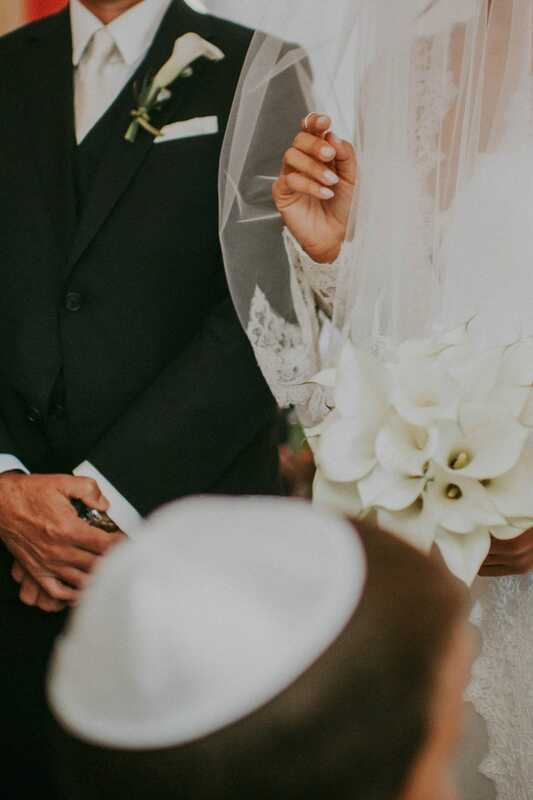 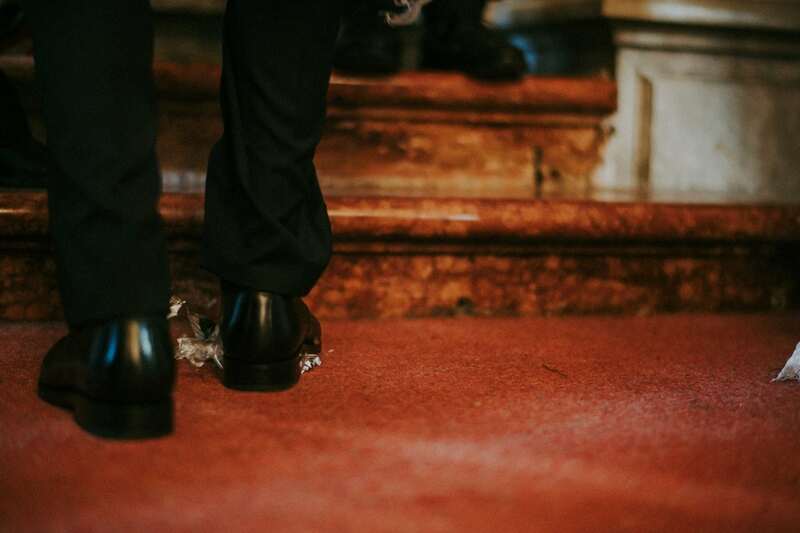 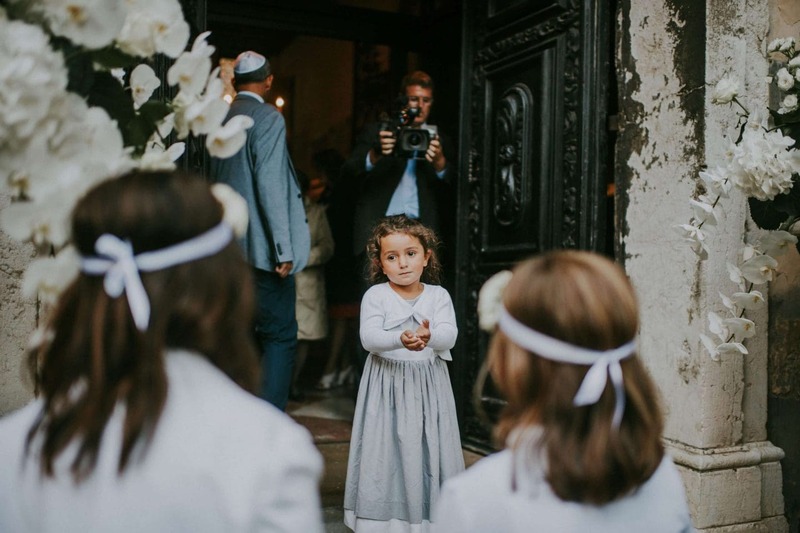 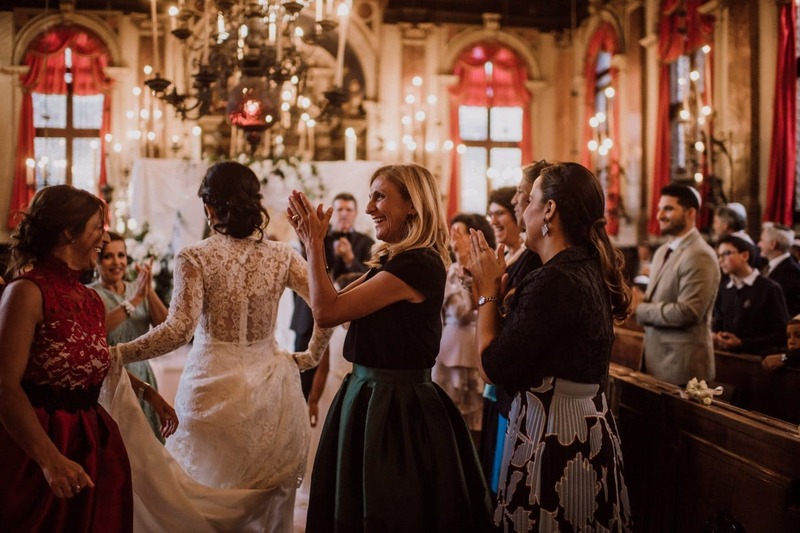 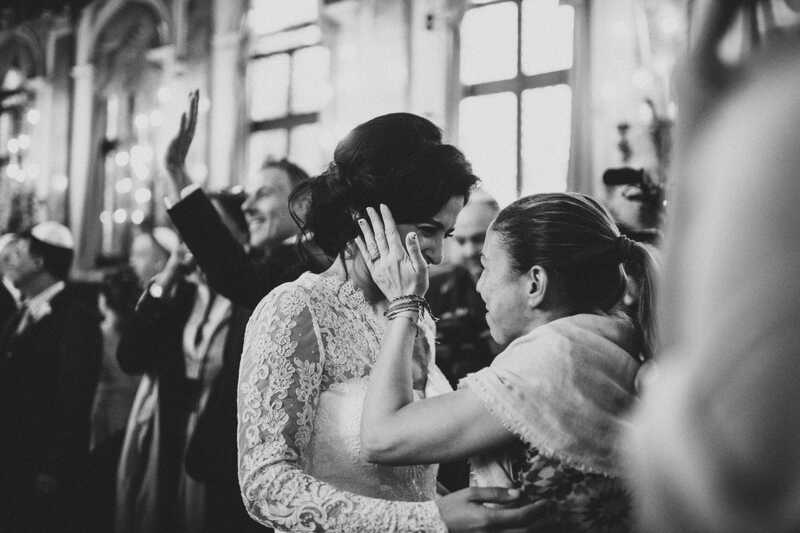 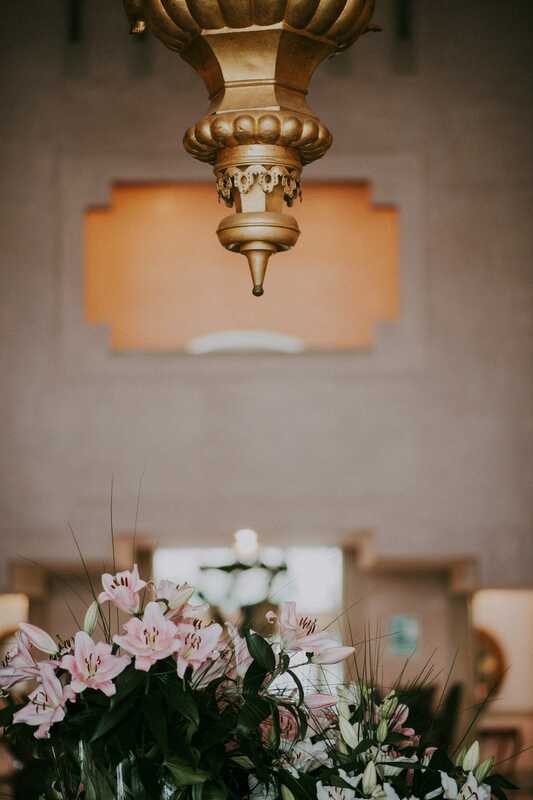 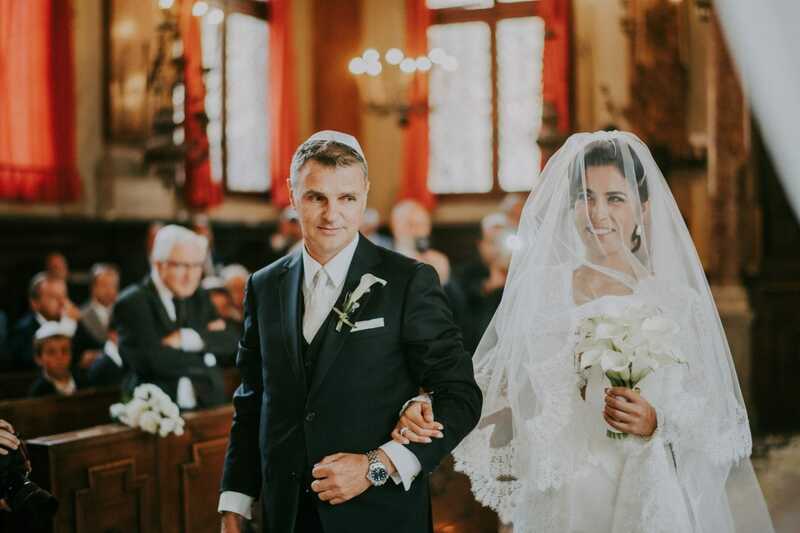 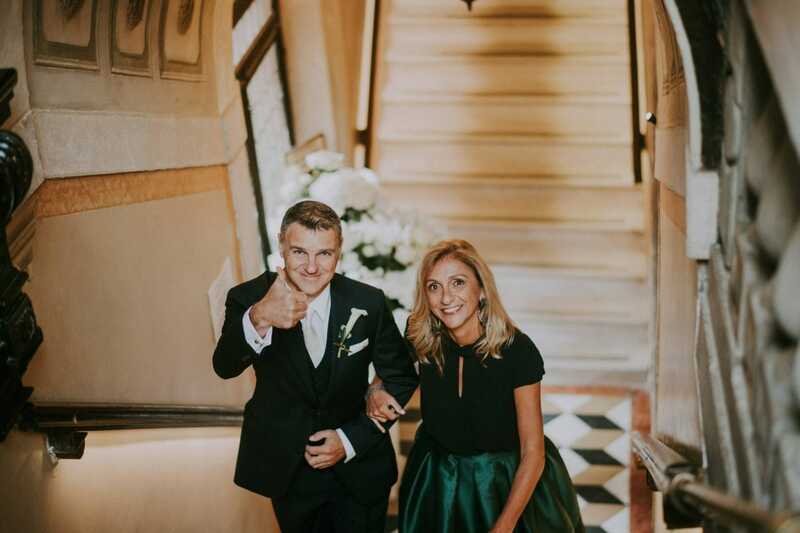 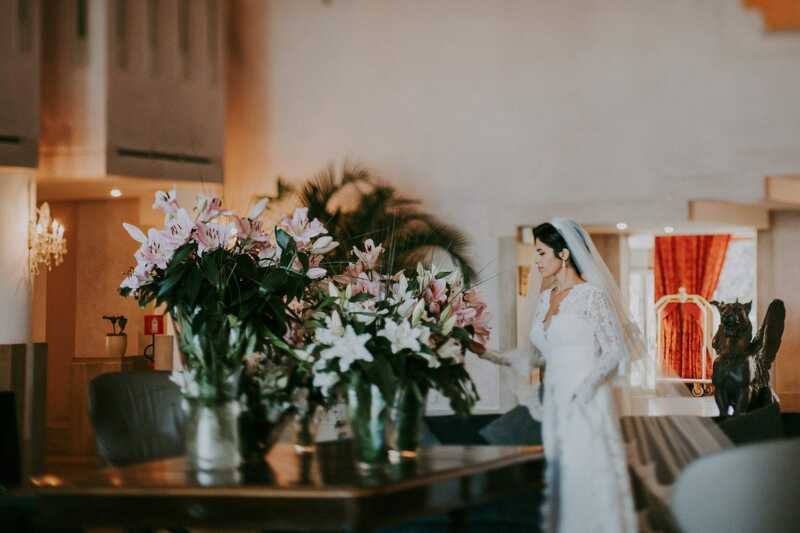 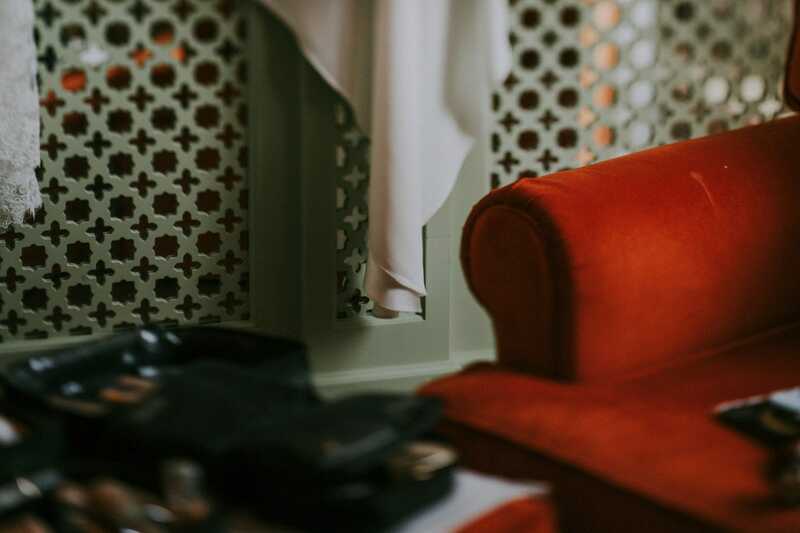 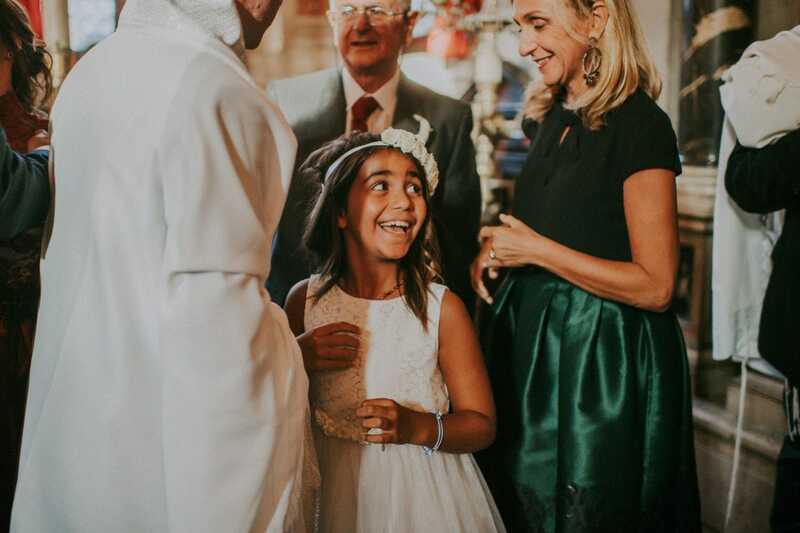 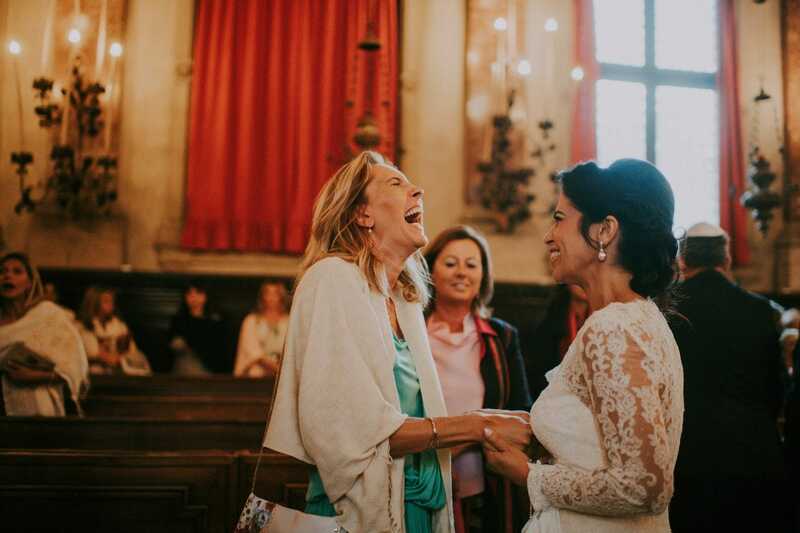 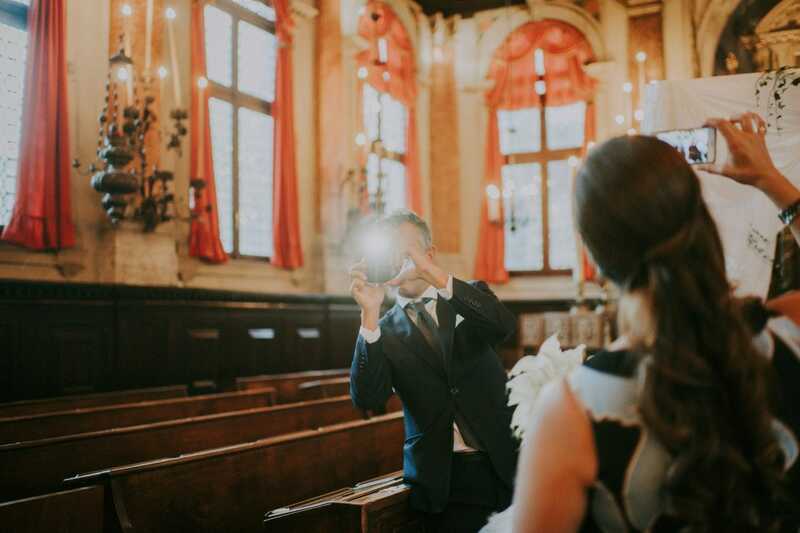 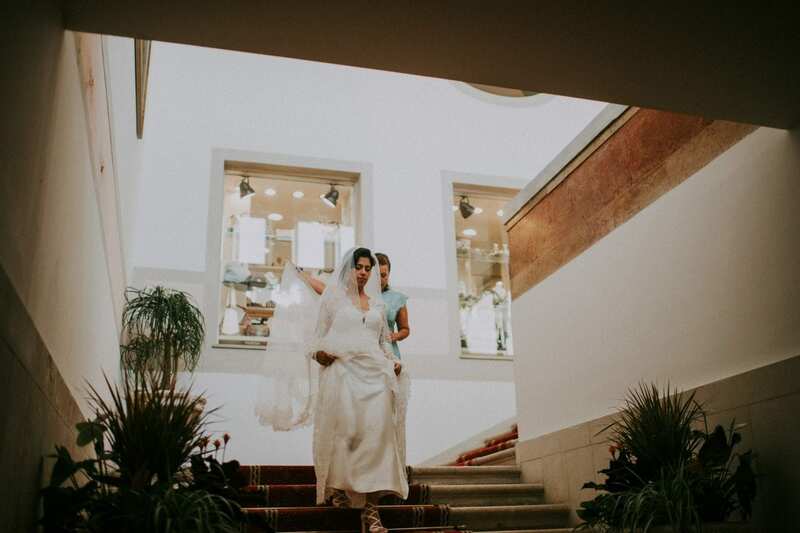 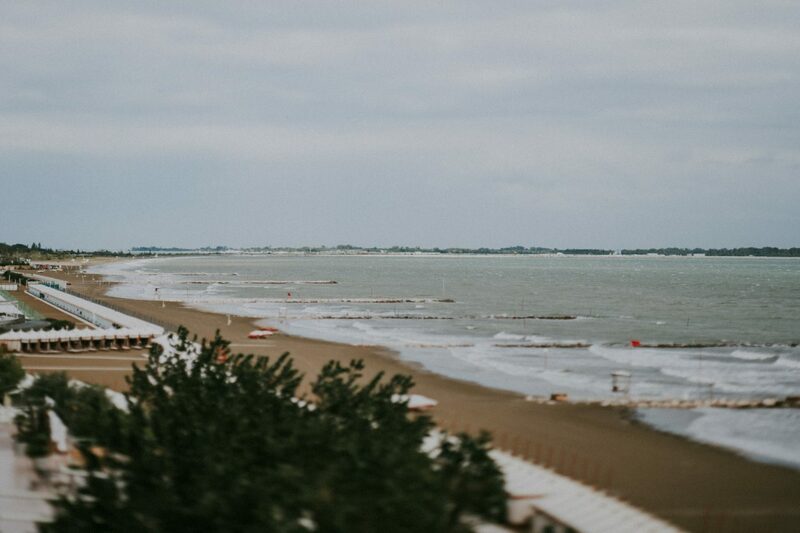 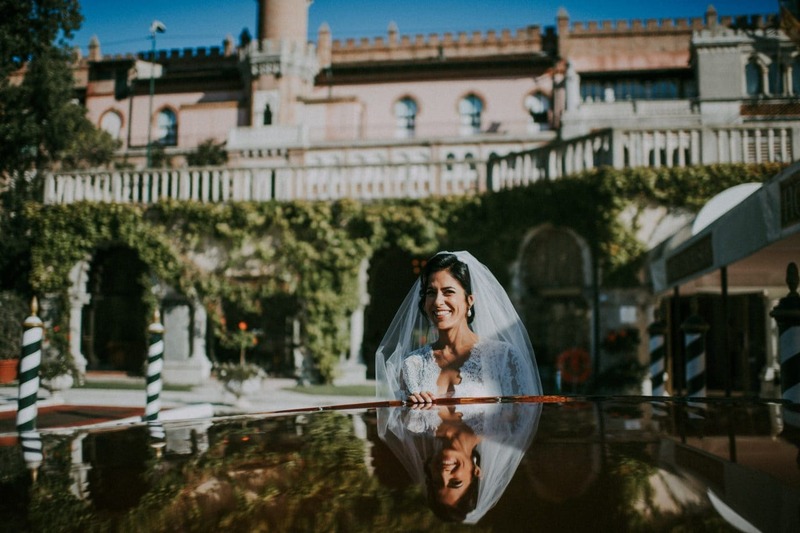 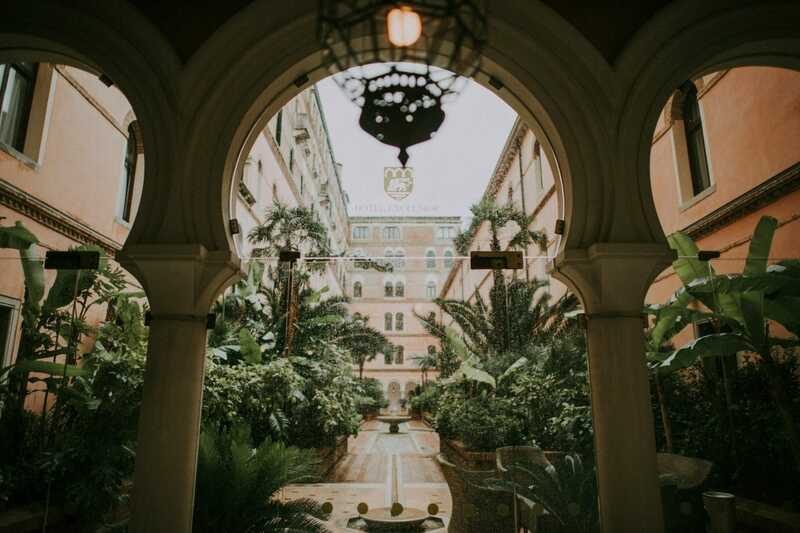 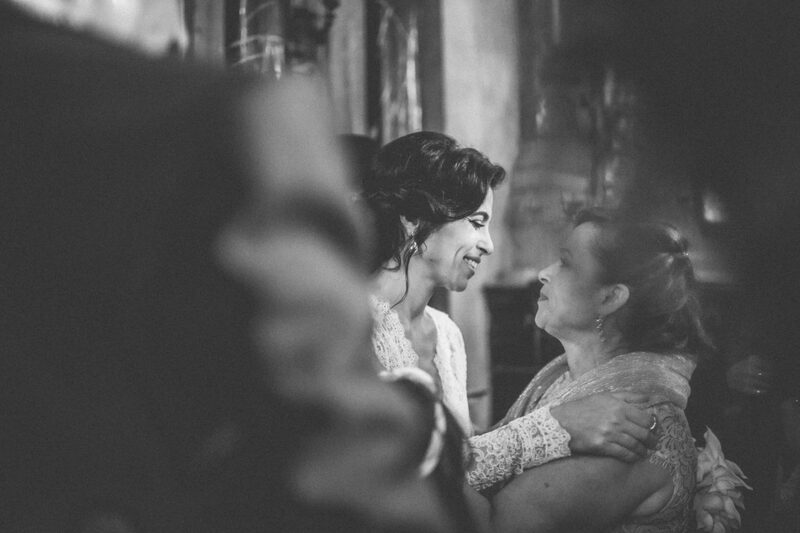 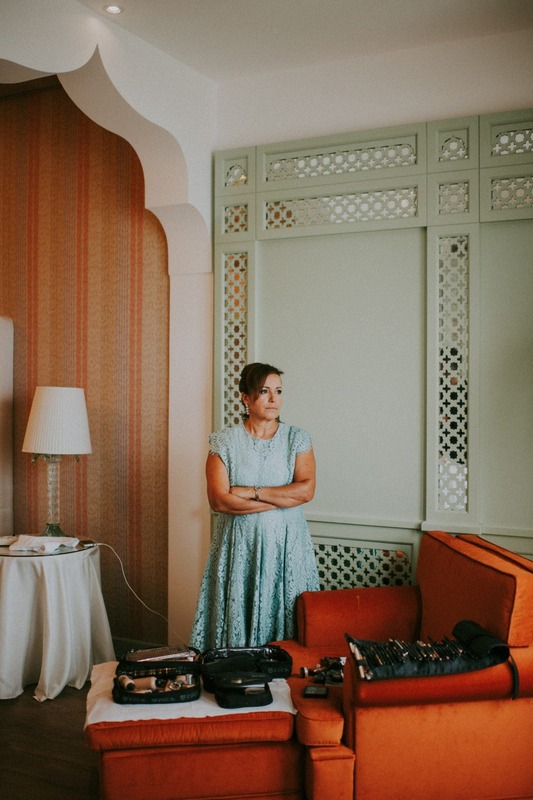 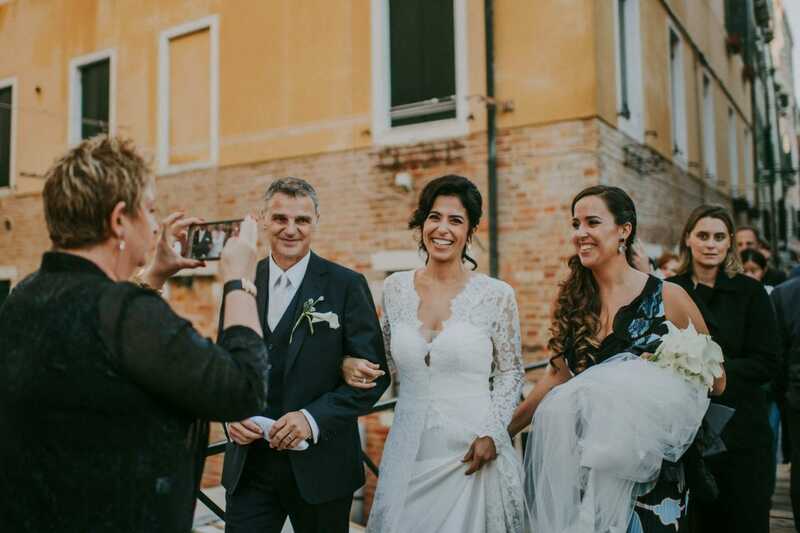 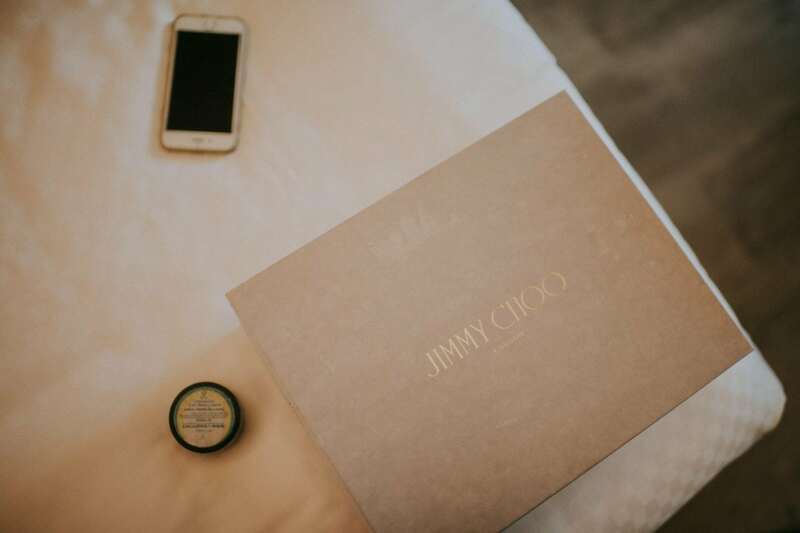 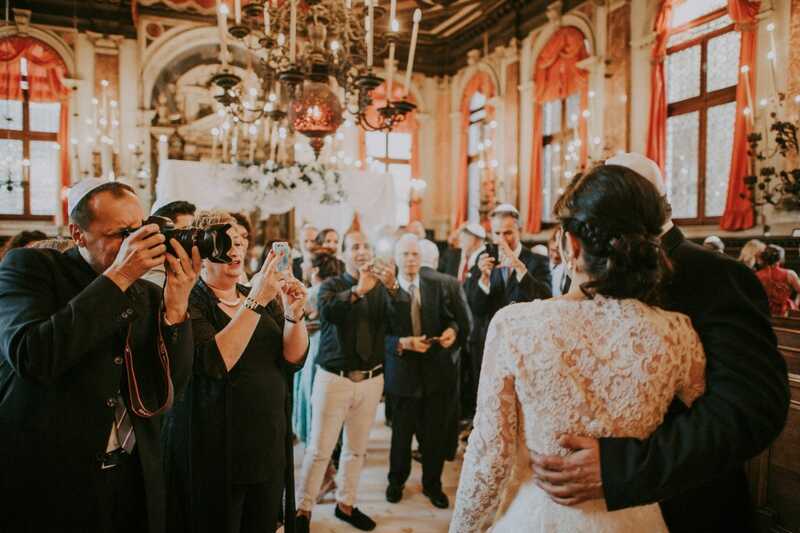 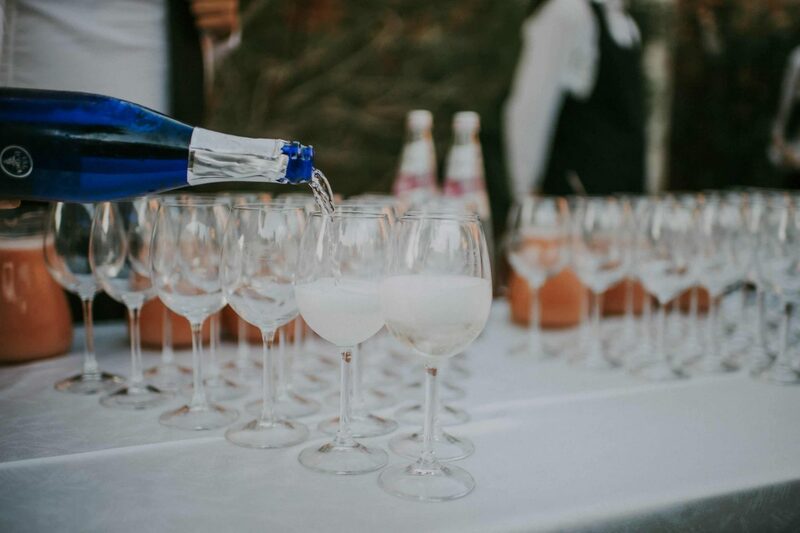 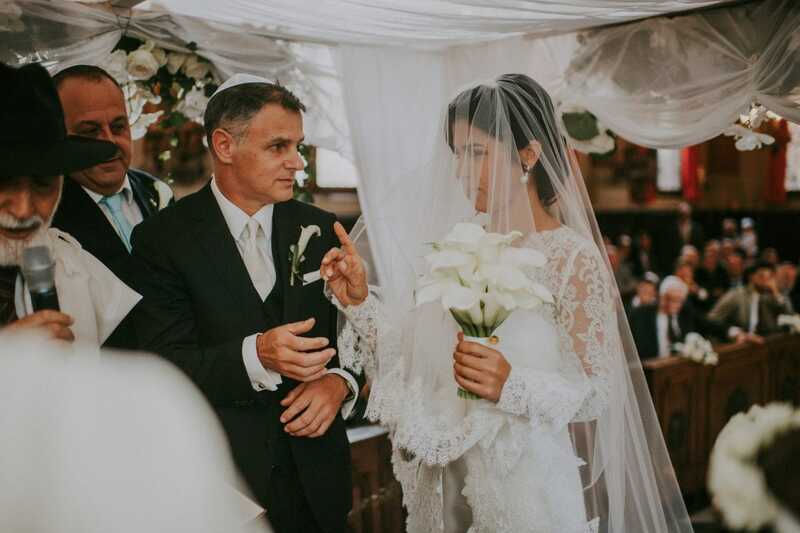 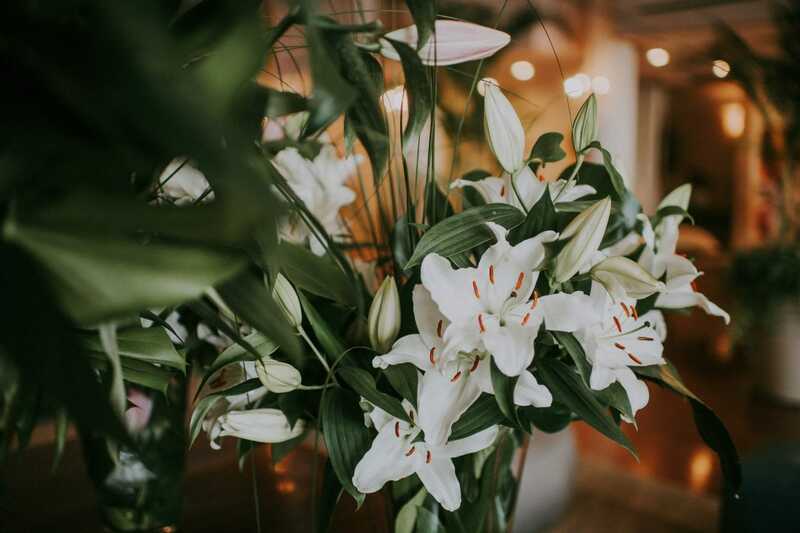 At this Jewish wedding we worked alongside our colleague Andrea Rizzo, who filmed the wedding video from Maayan’s getting ready at the Hotel Excelsior until the end of the party. 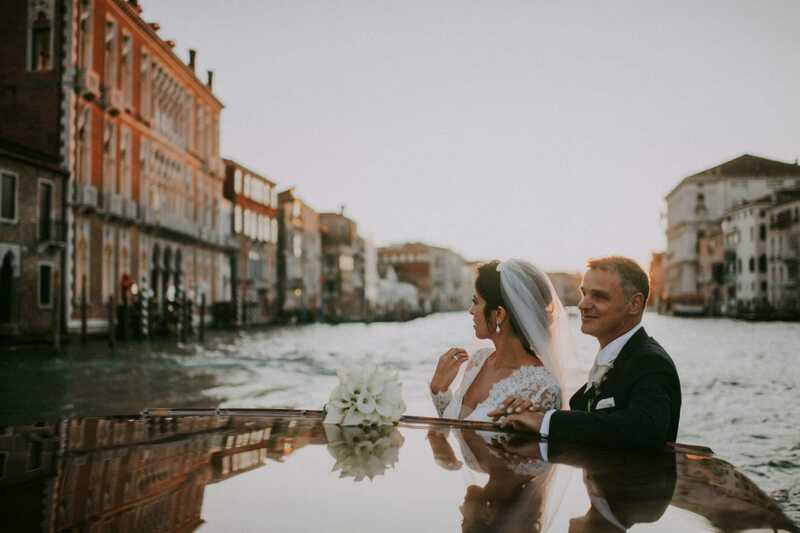 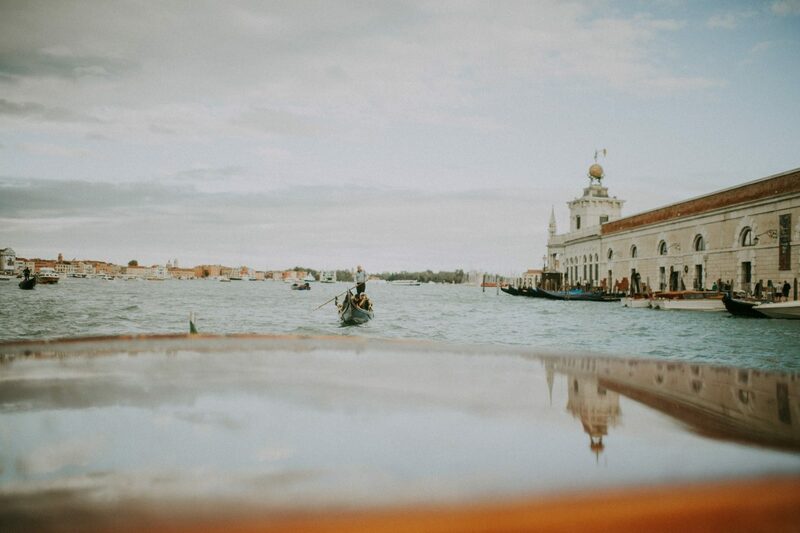 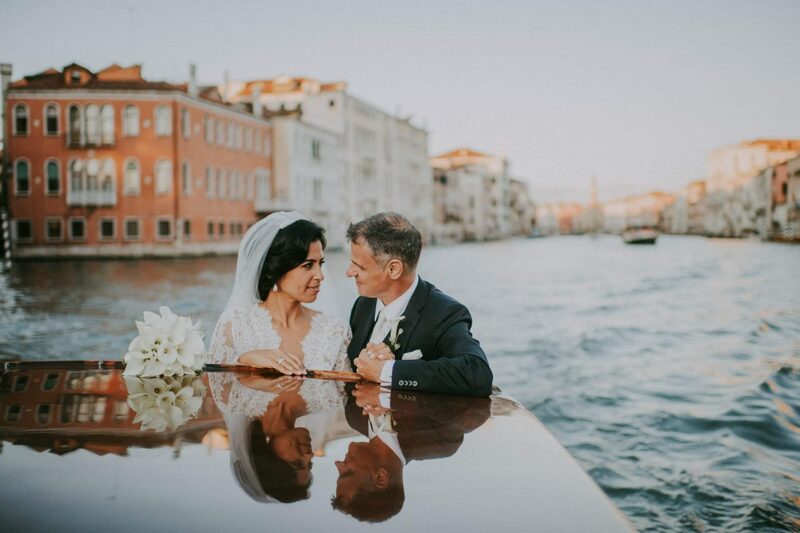 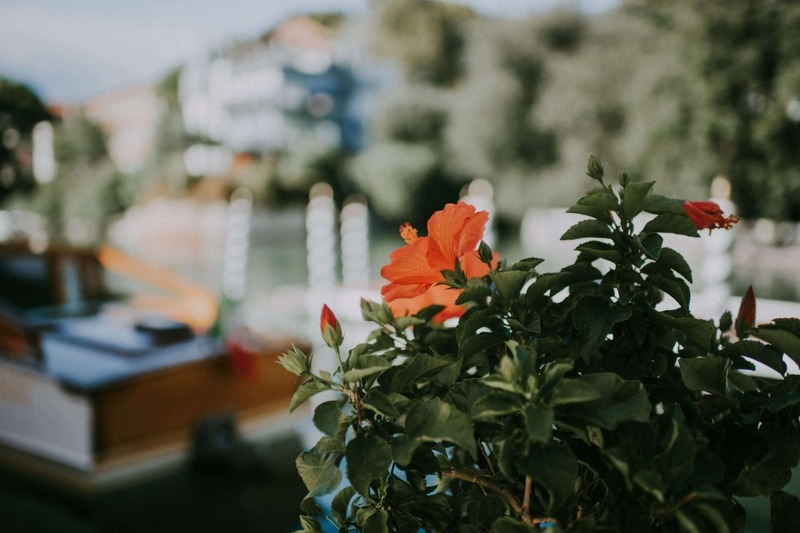 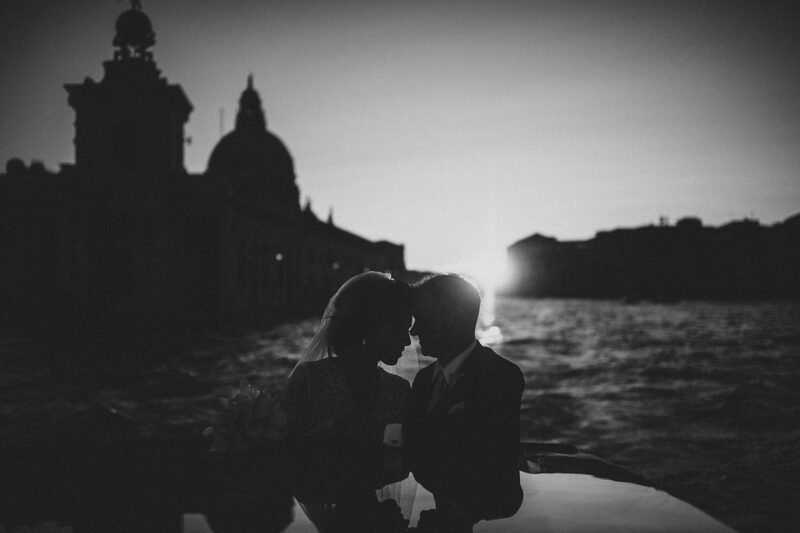 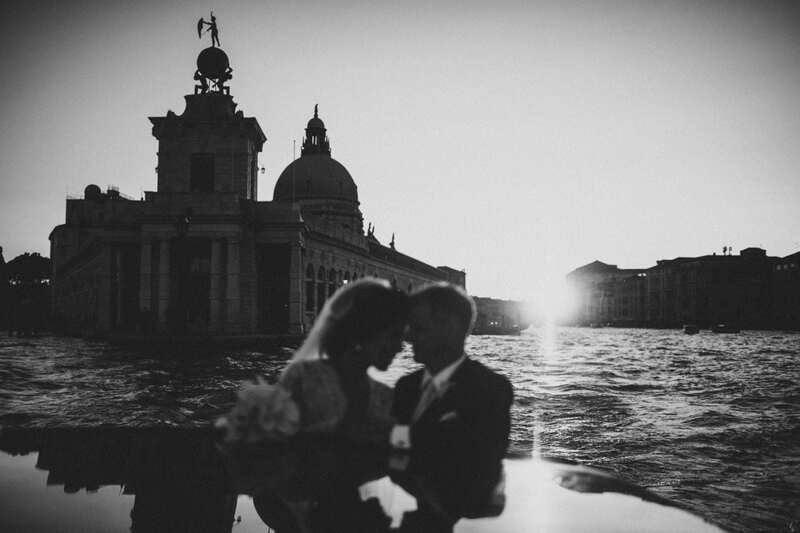 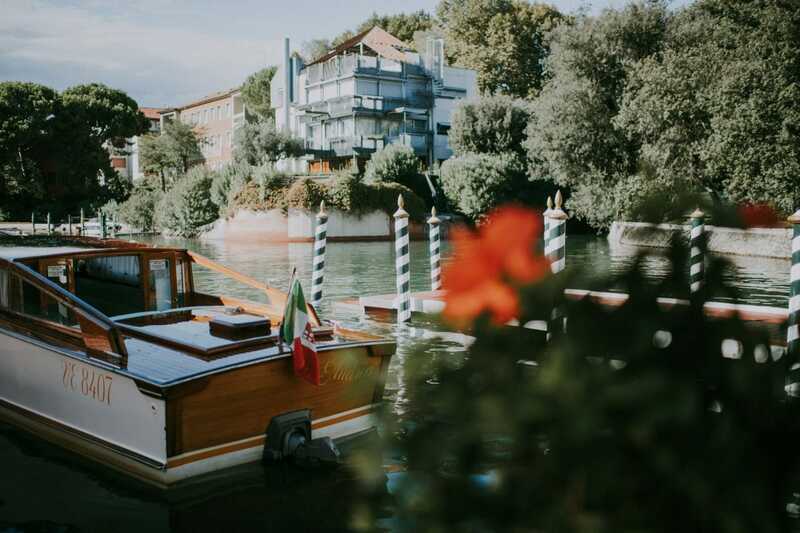 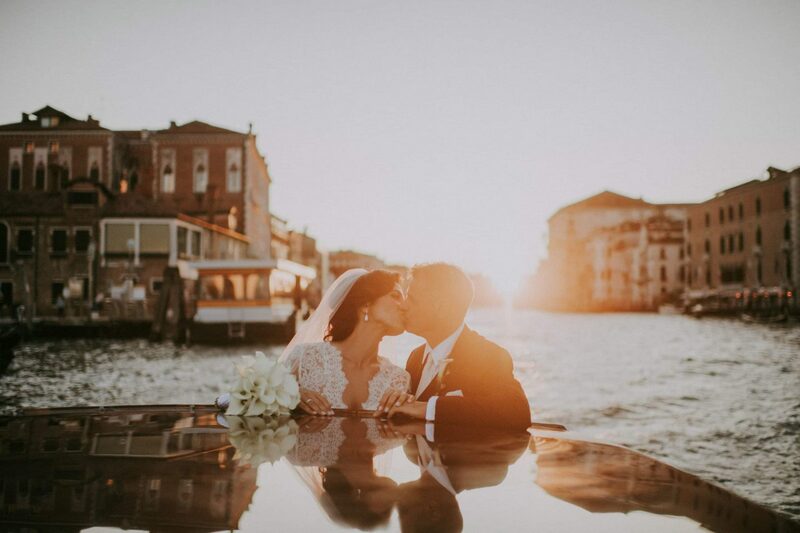 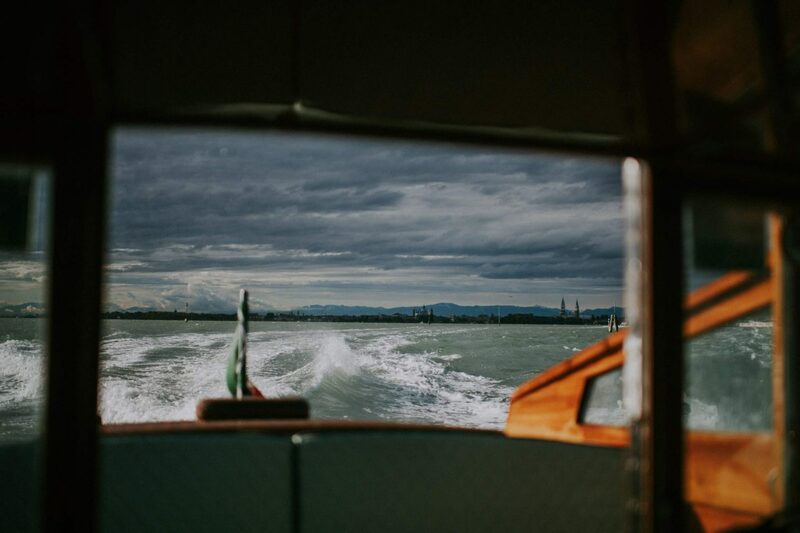 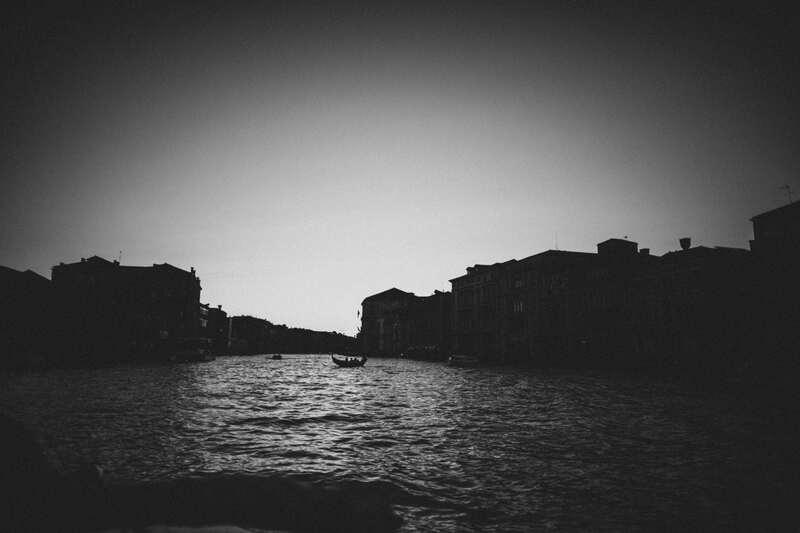 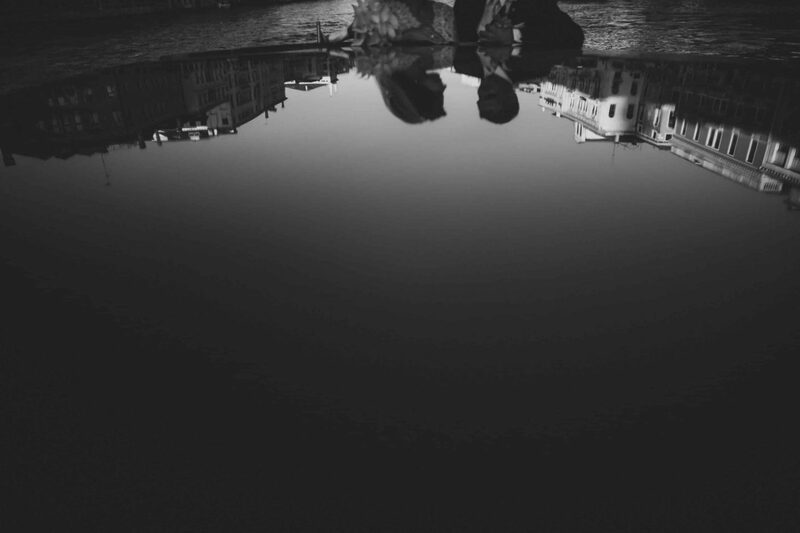 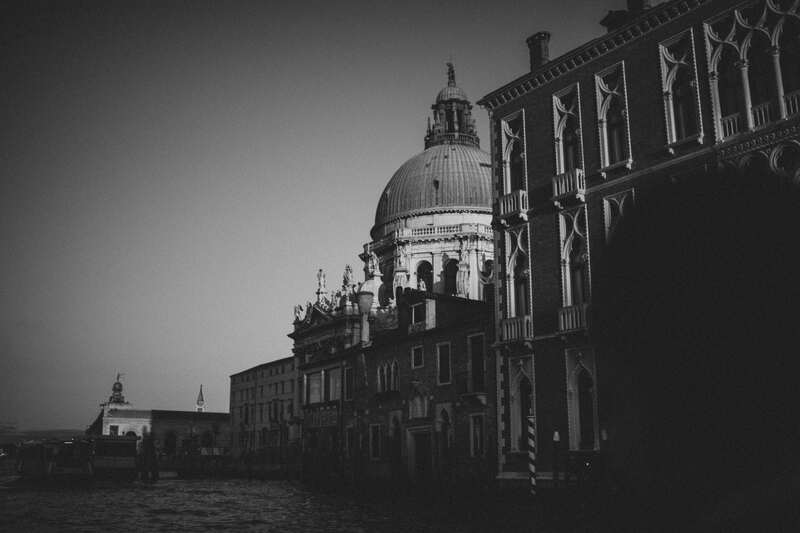 In the late afternoon, before reaching the restaurant we took advantage of the golden hour to take some romantic shots on the Grand Canal.